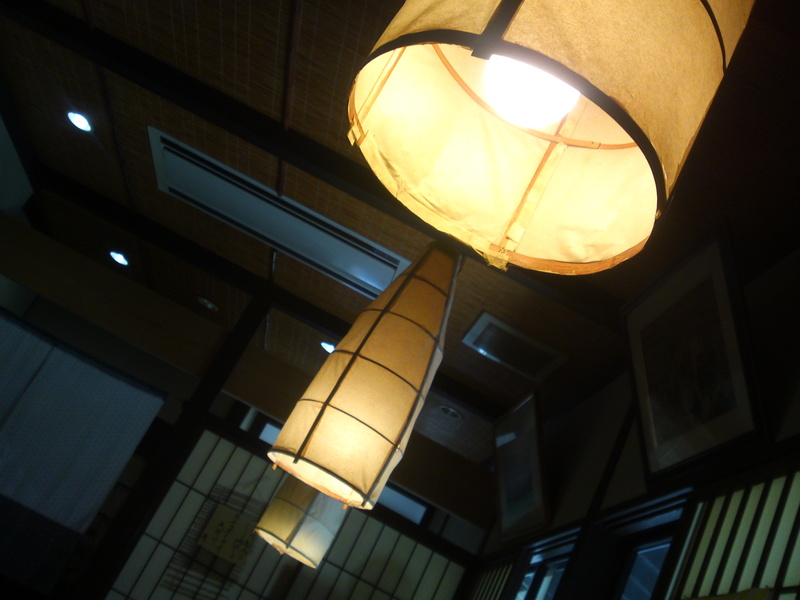 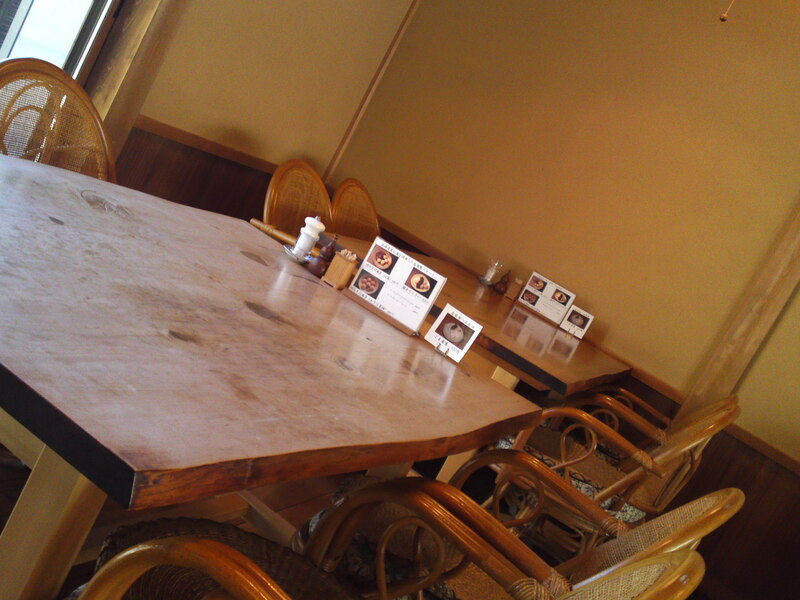 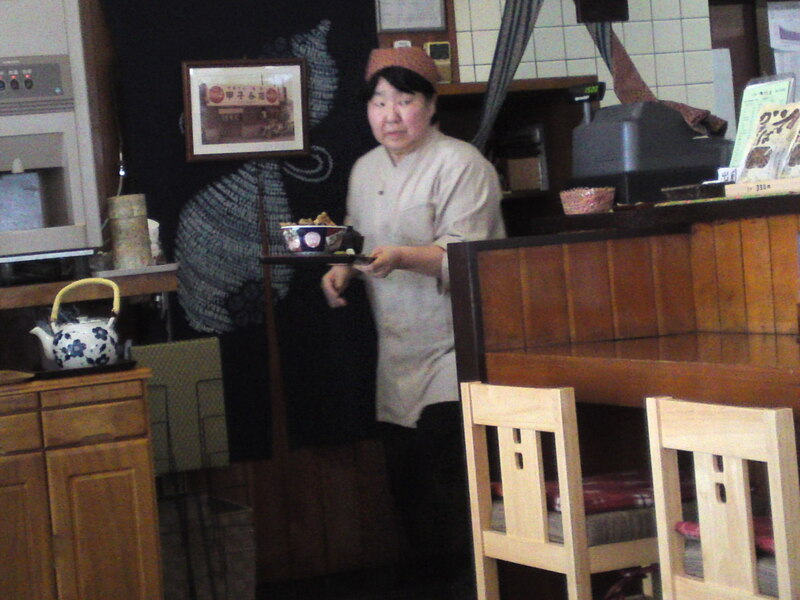 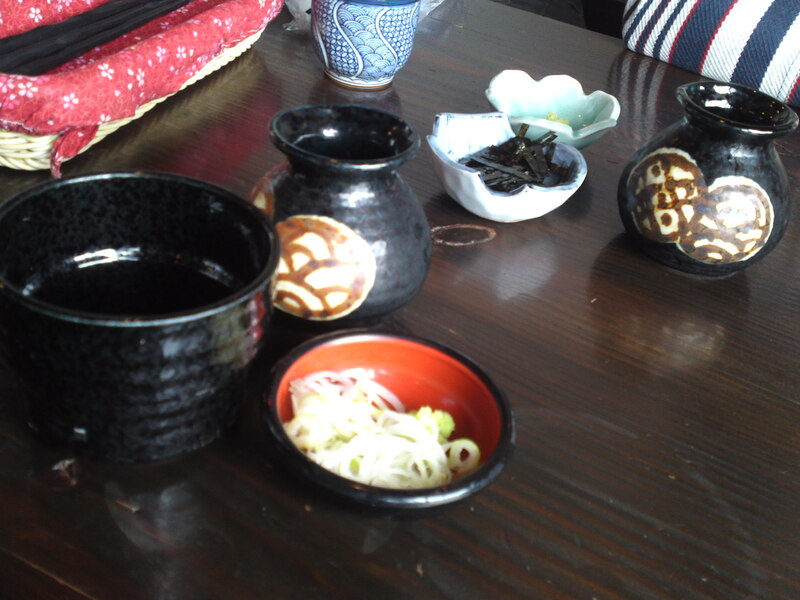 Soba Restaurant Kishigami: Oroshi Soba, Shizuoka Sake & Home-made Ham! 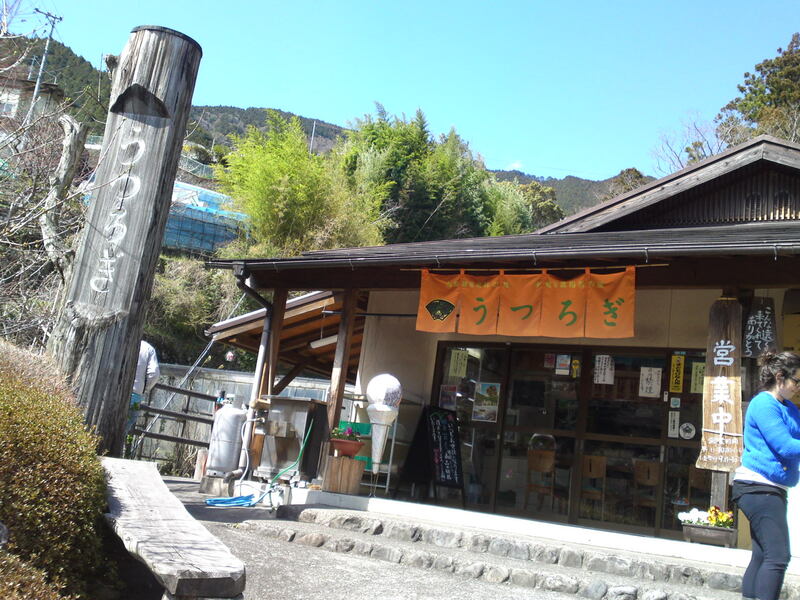 Kishigami Soba Restaurant is located in one of the most beautiful locales in Shizuoka City just before the tunnel leading to Fujieda City. 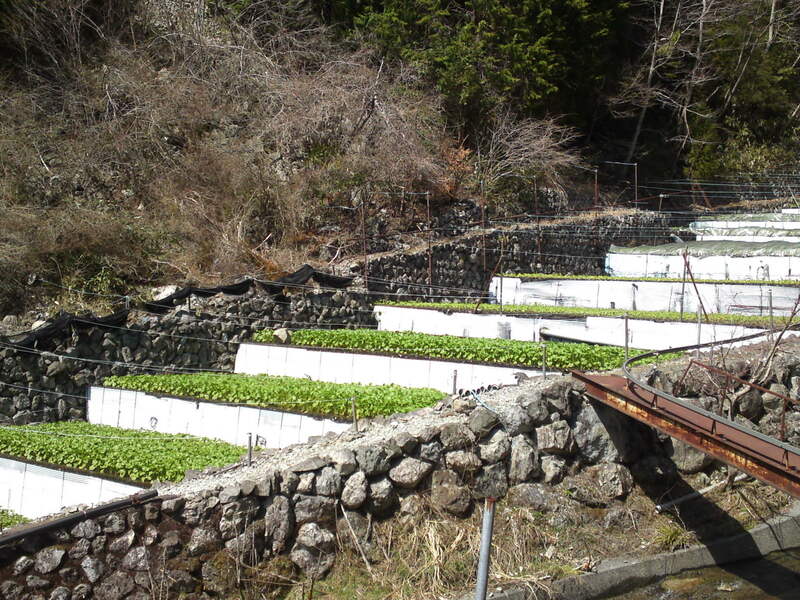 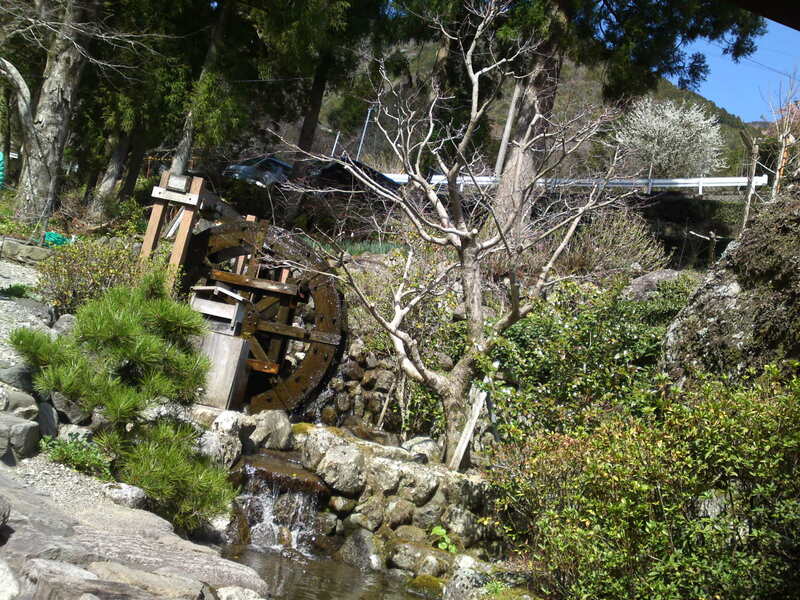 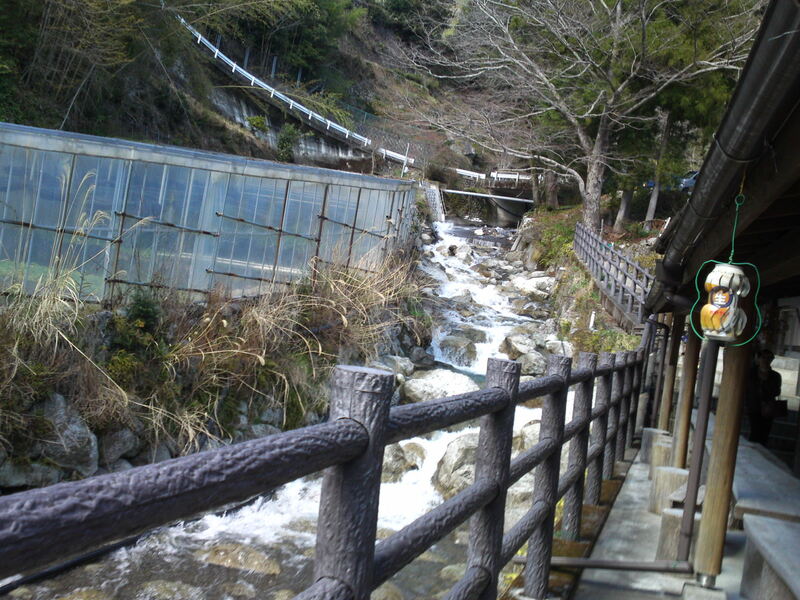 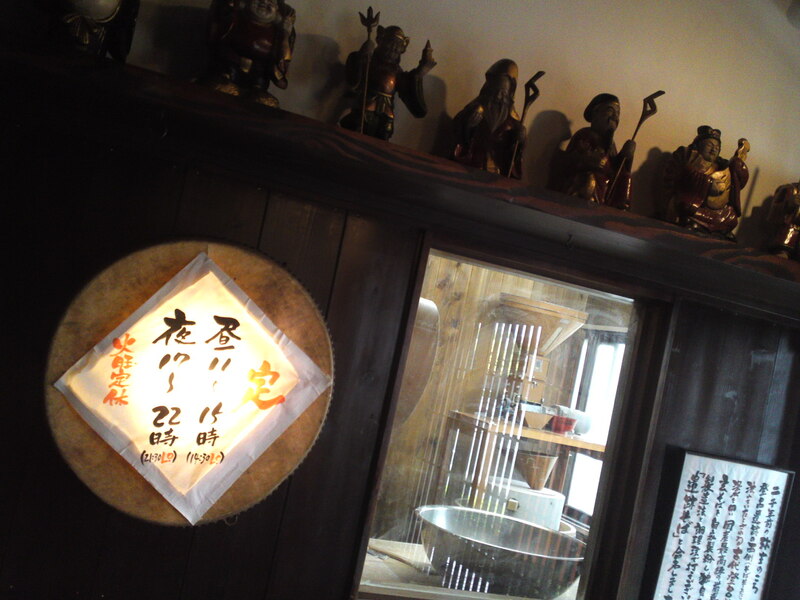 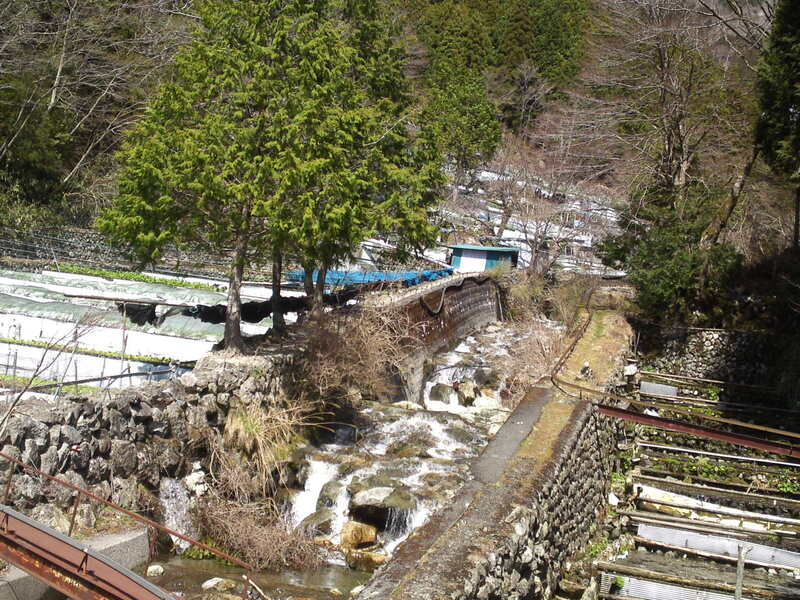 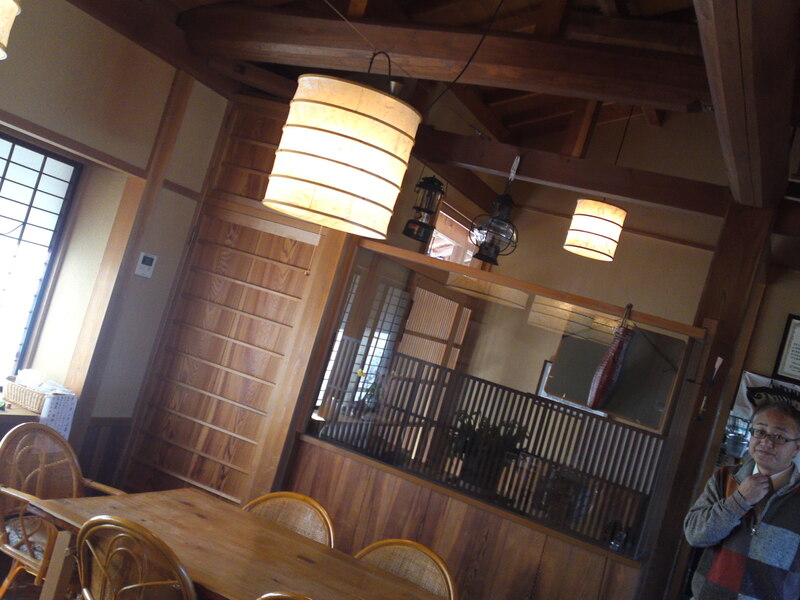 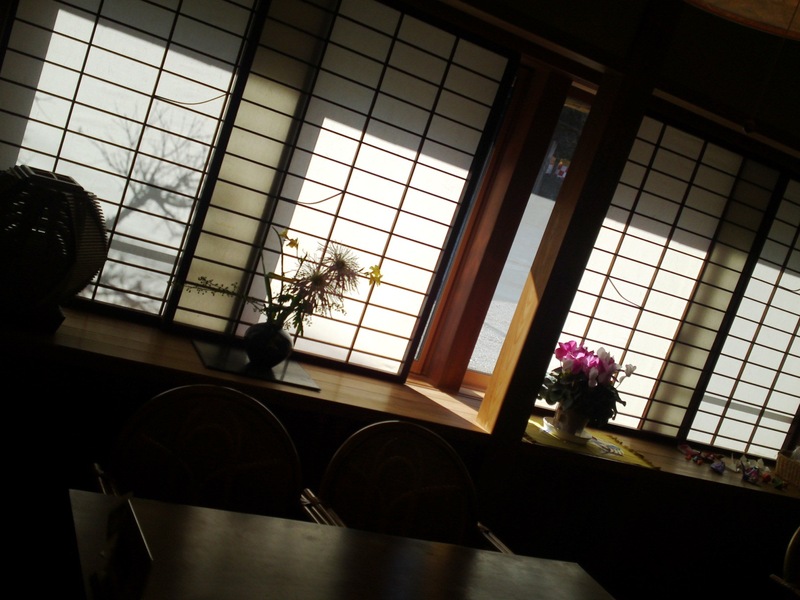 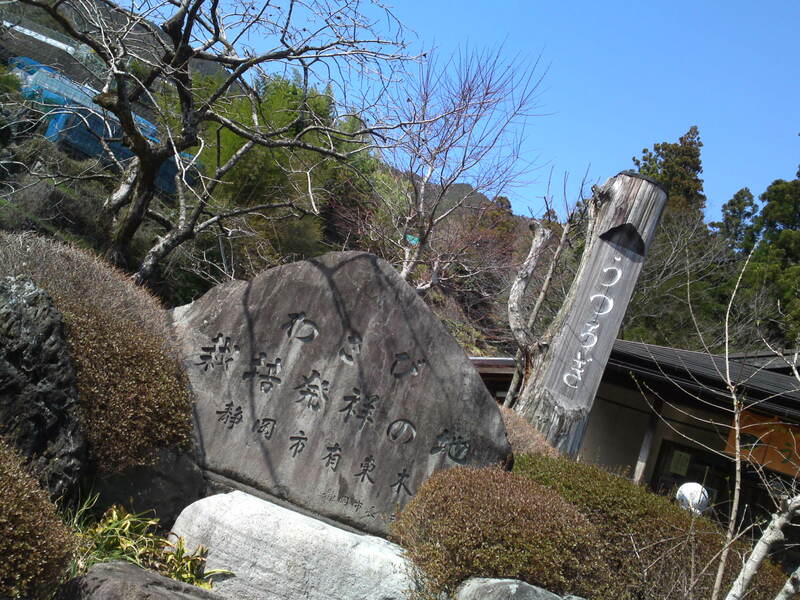 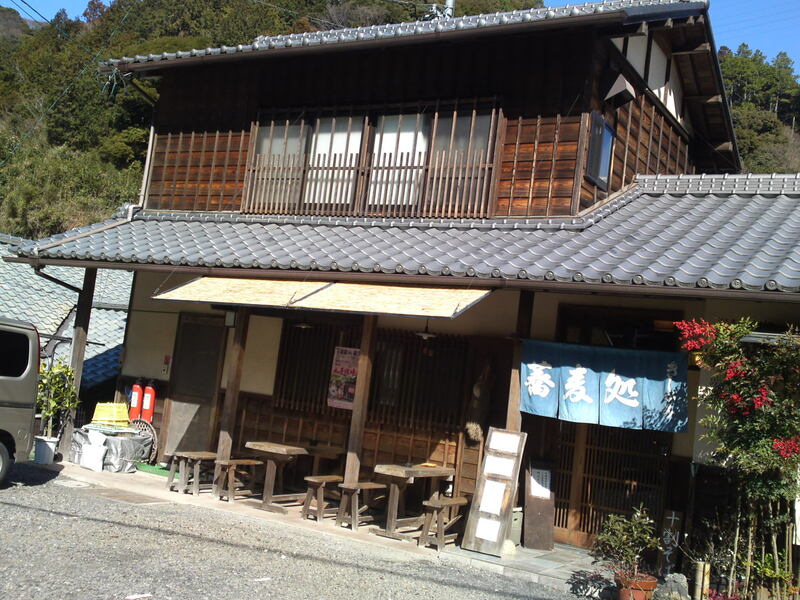 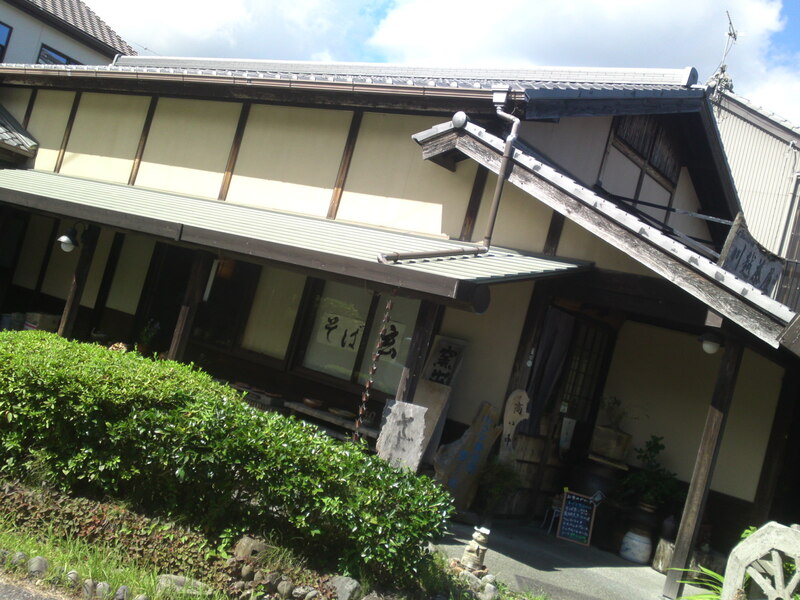 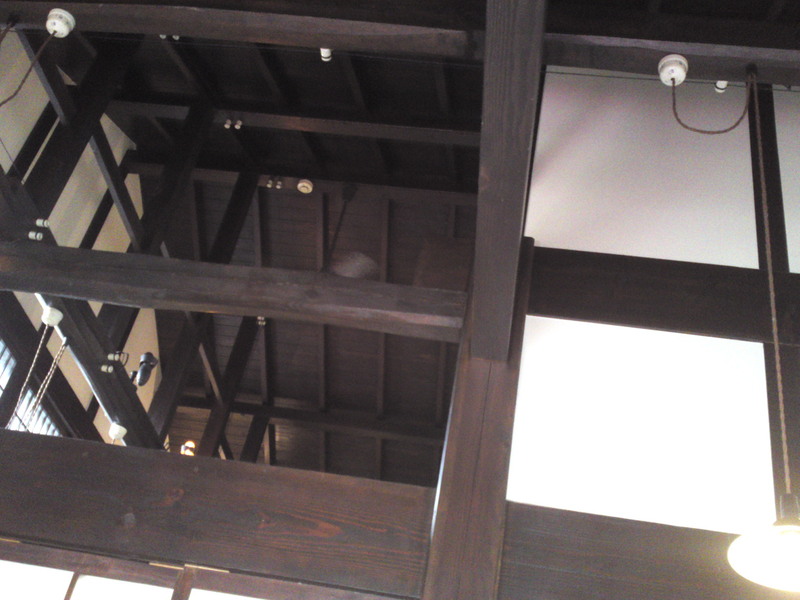 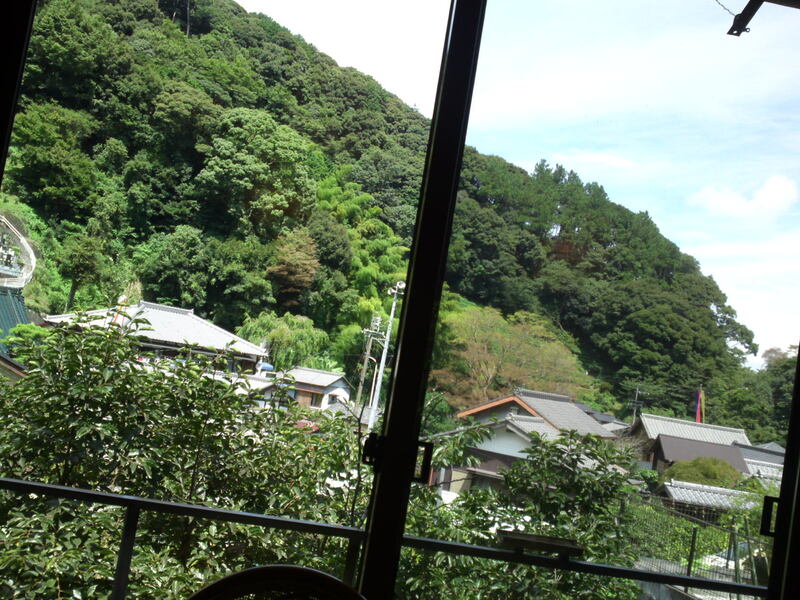 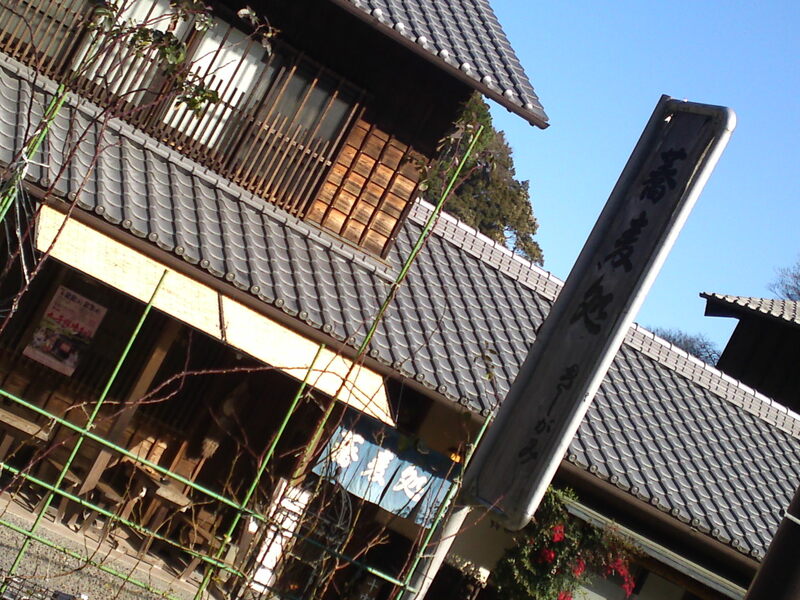 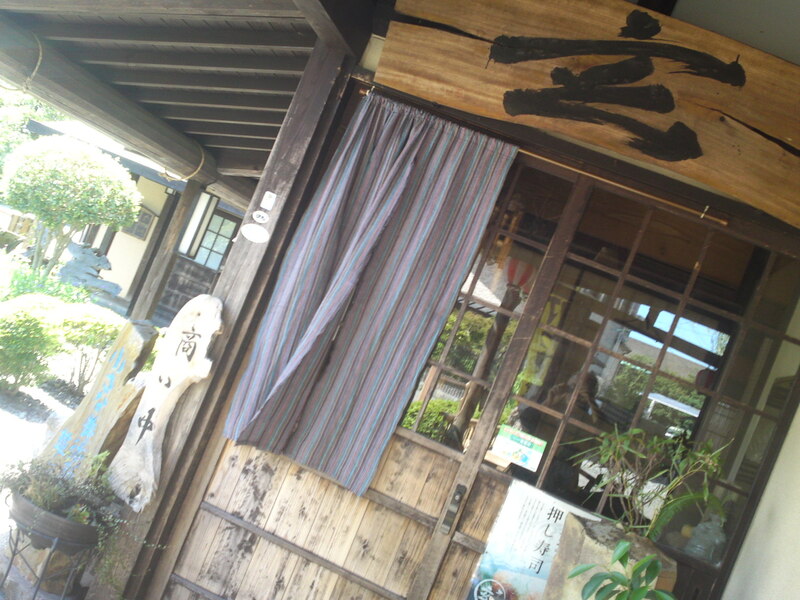 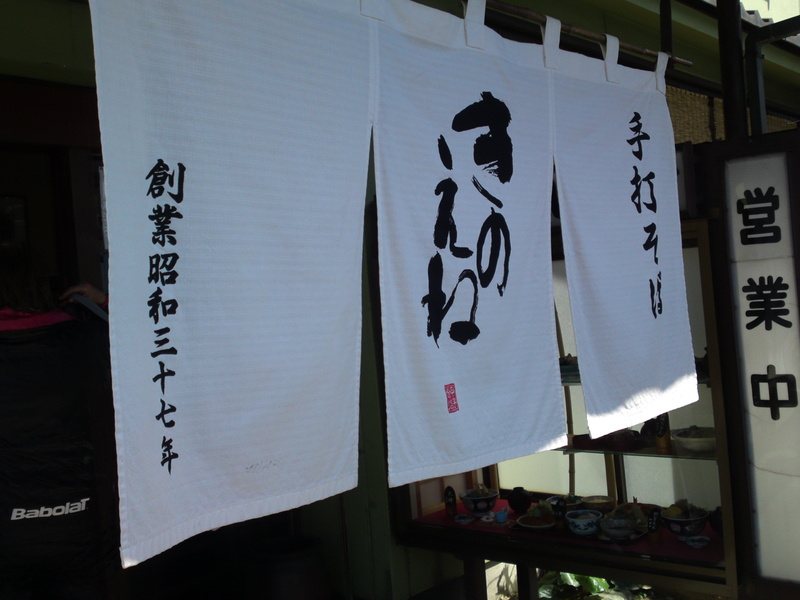 Utsunoya alone is worth regular visits with its Edo Era inns and many hidden treasures in the middle of green mountains! 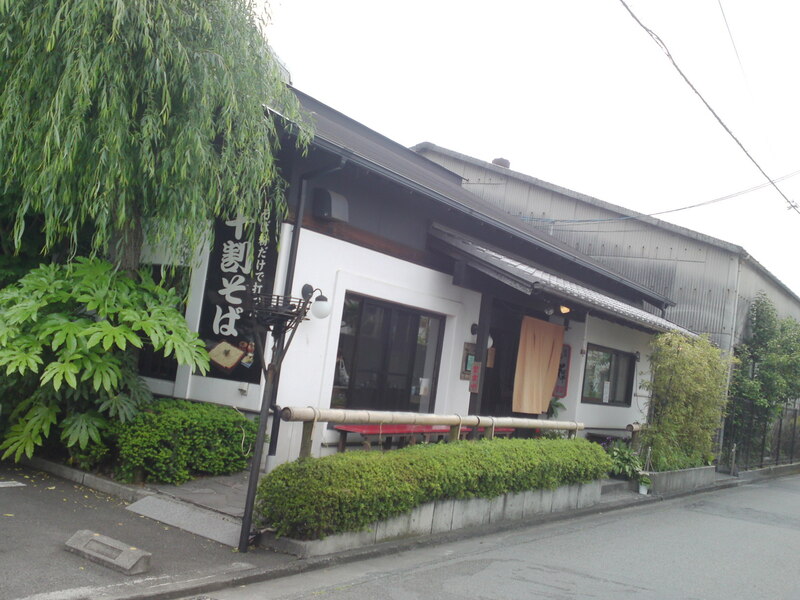 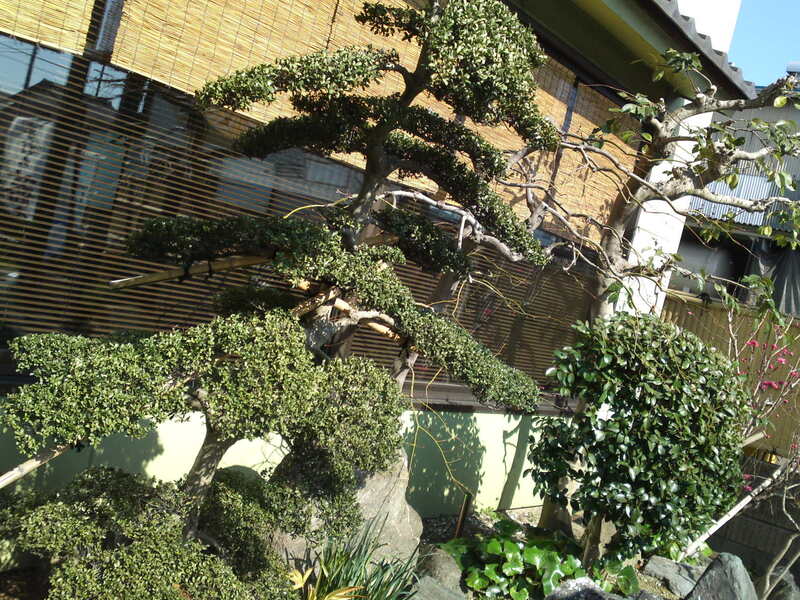 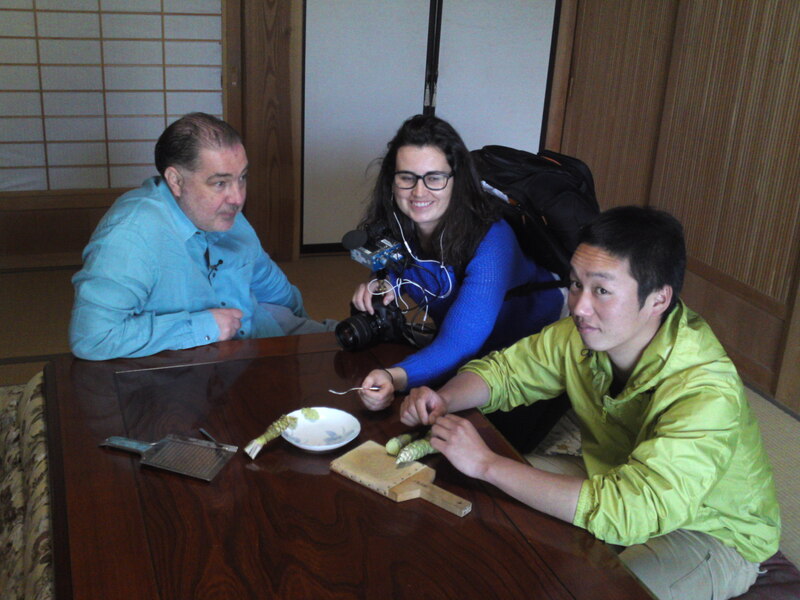 The trip is made the more valuable for the true Japanese gastronomy offered at Kishigami, including some top local sake chosen by Kayoko Kishigami, the eldest daughter who is also a sake sommelier! 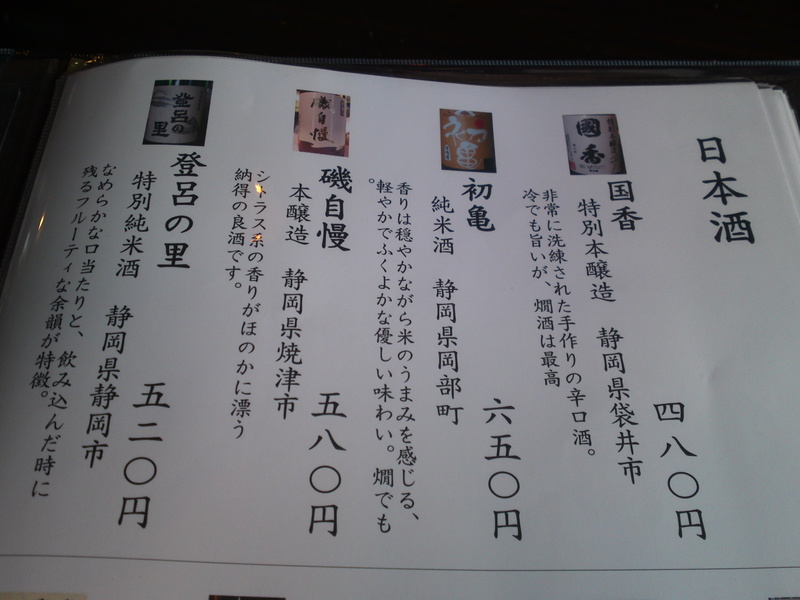 Suginishiki Junmai made by Sugii Brewery in Fujieda City with Shizuoka-grown Homarefuji sake rice! 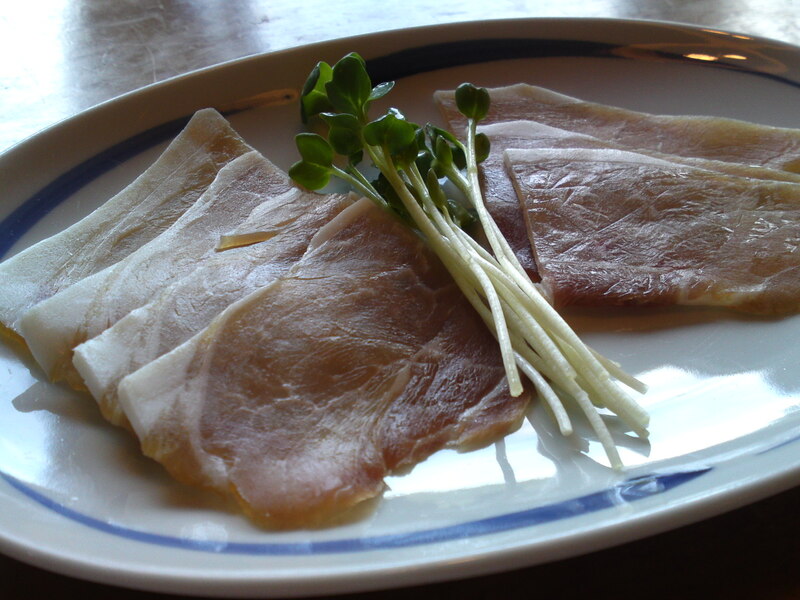 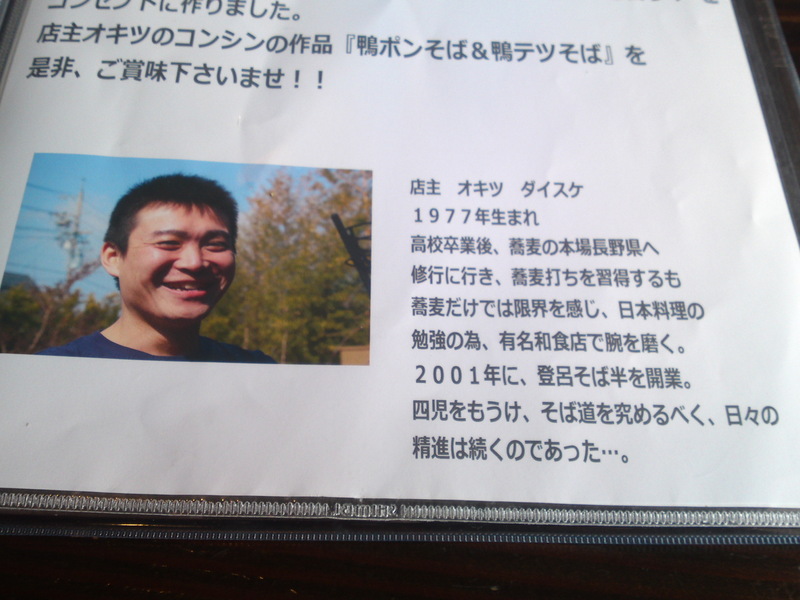 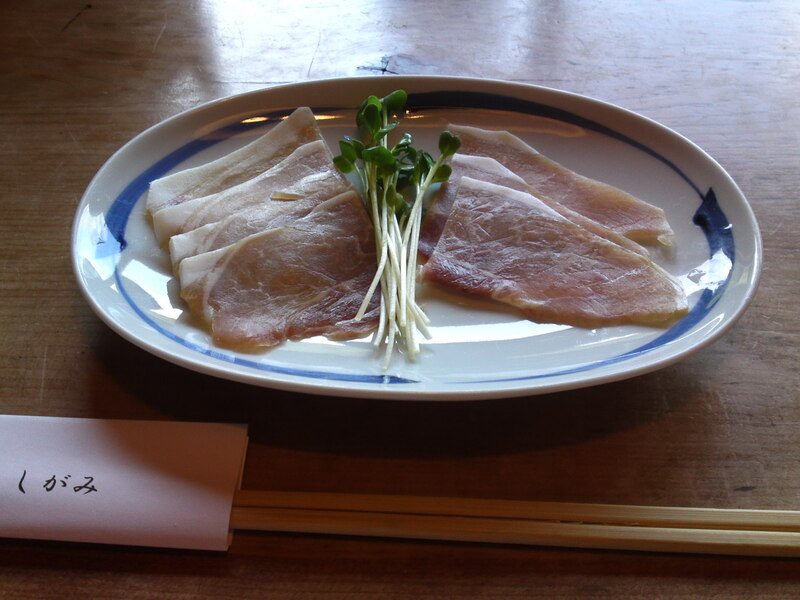 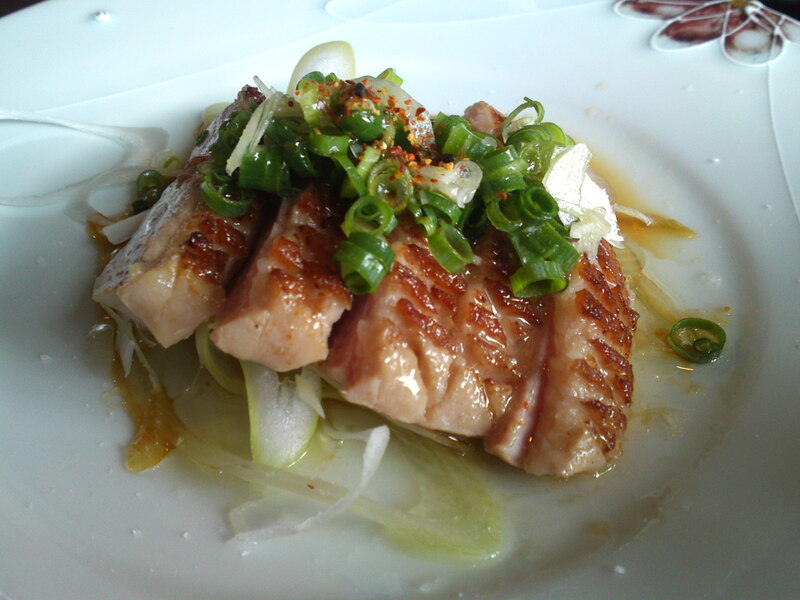 One very special treat is this homemade ham prepared very year by Kayoko’s father! 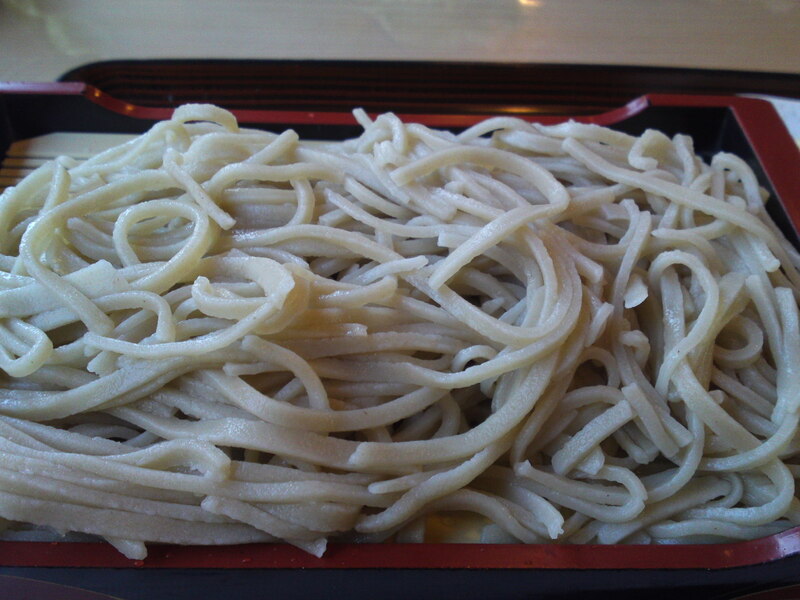 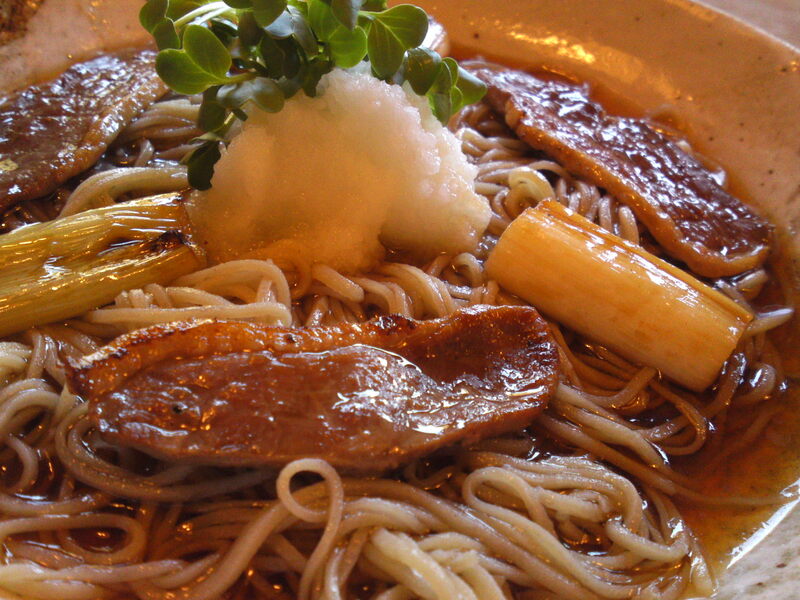 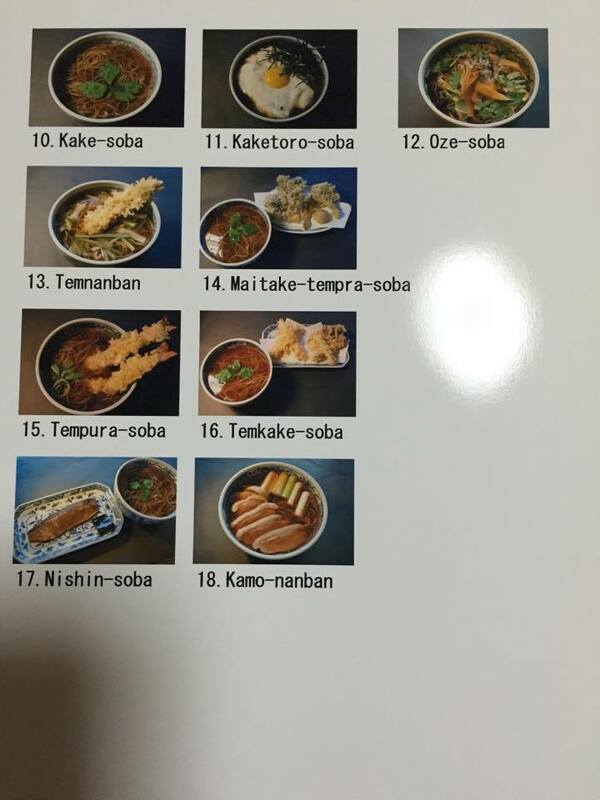 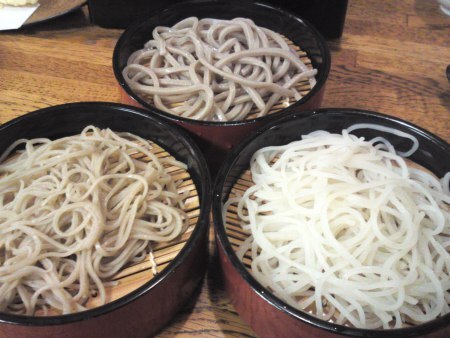 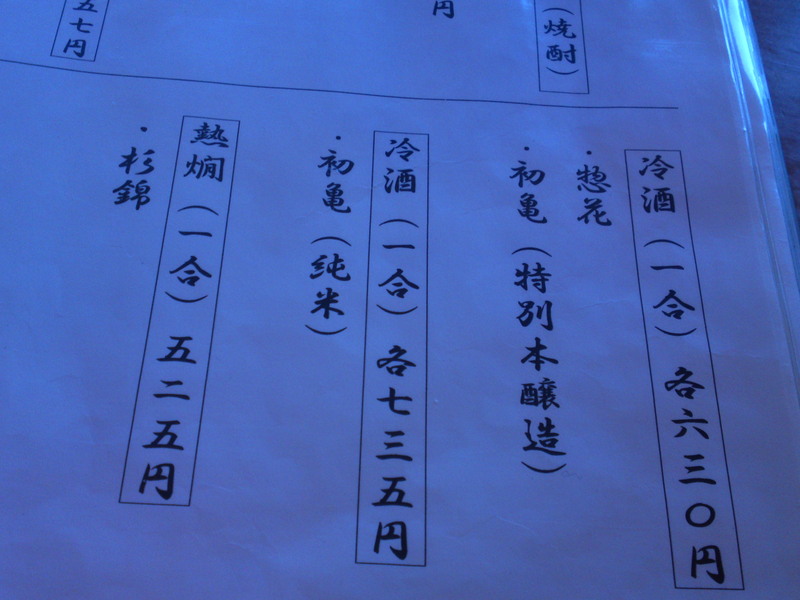 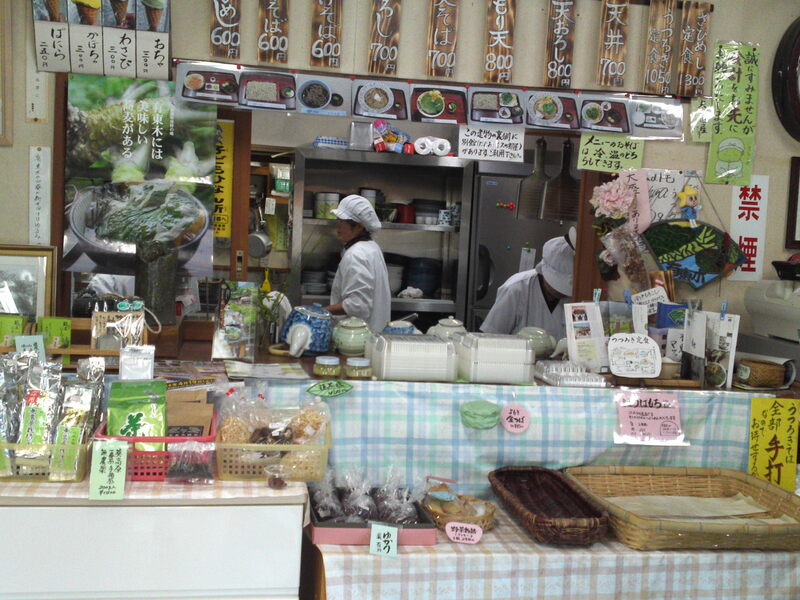 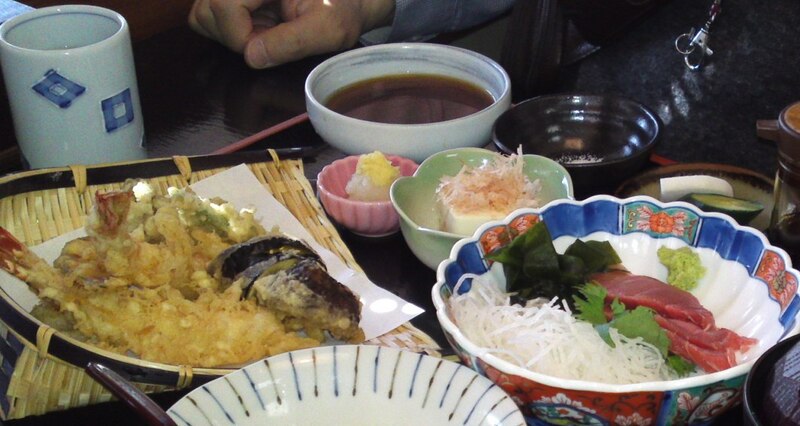 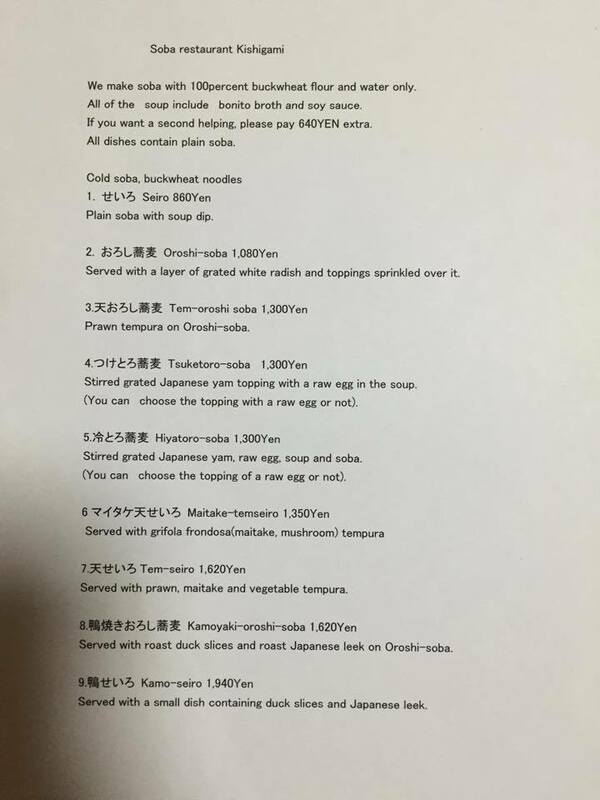 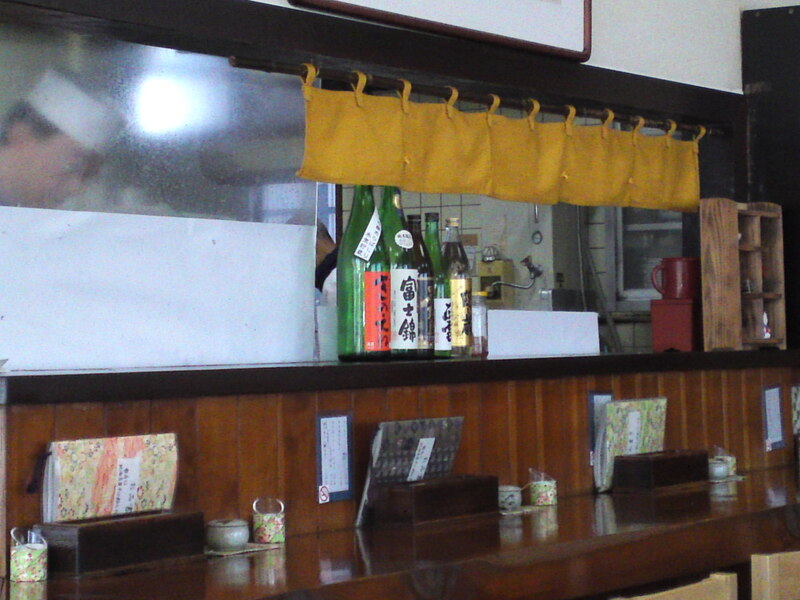 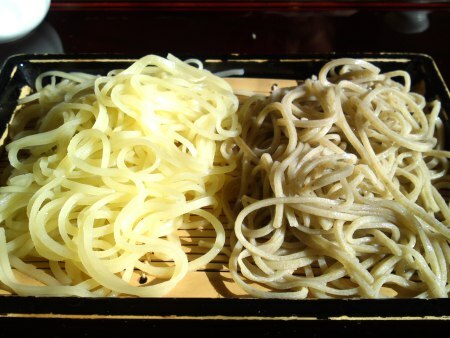 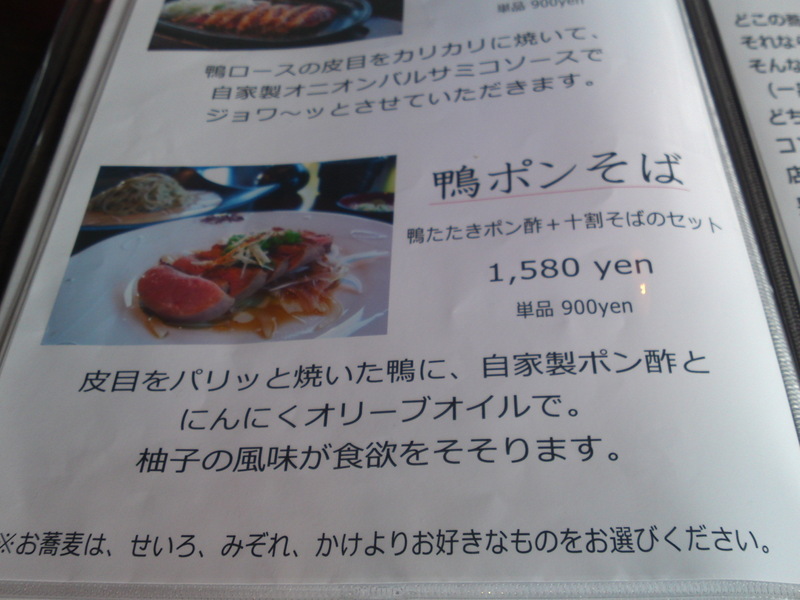 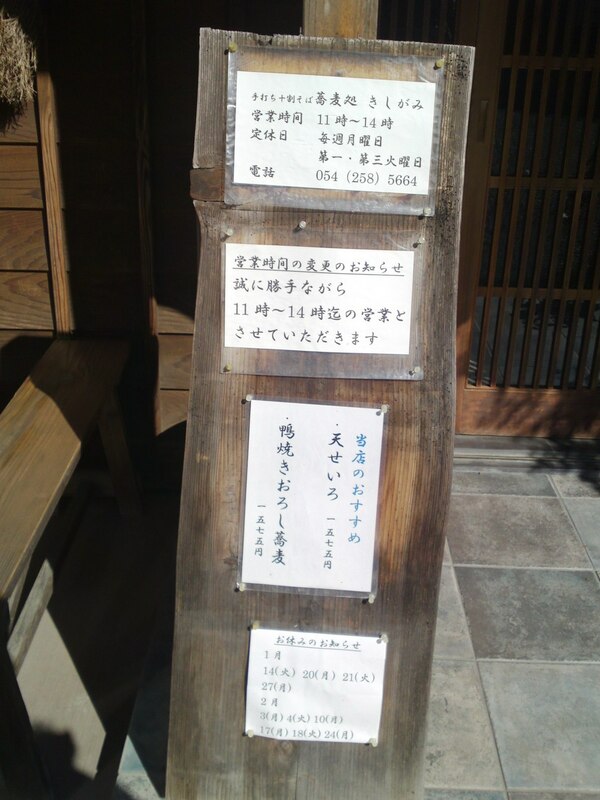 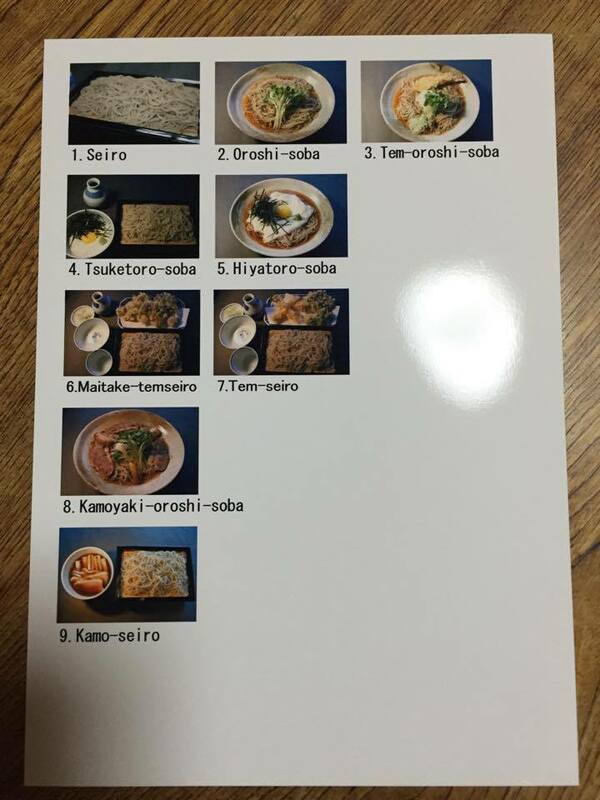 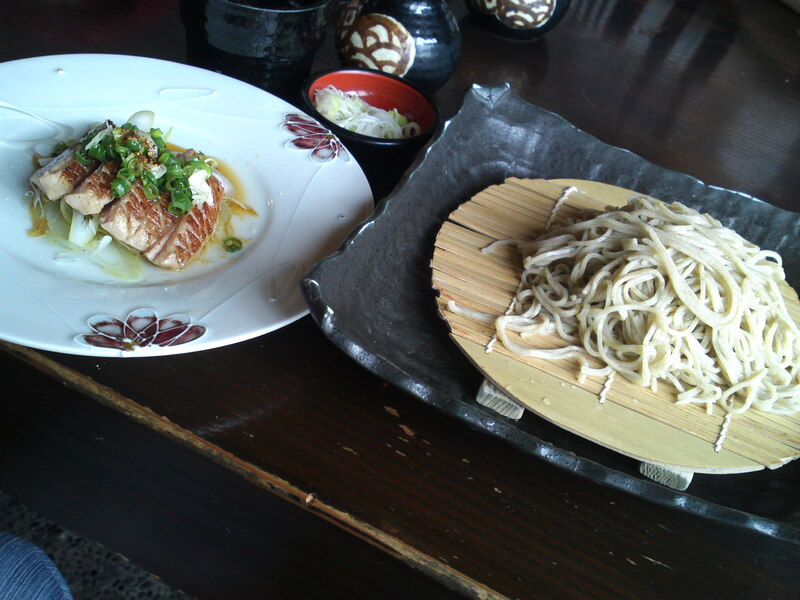 As for the soba it is just an embarrassment of choices. 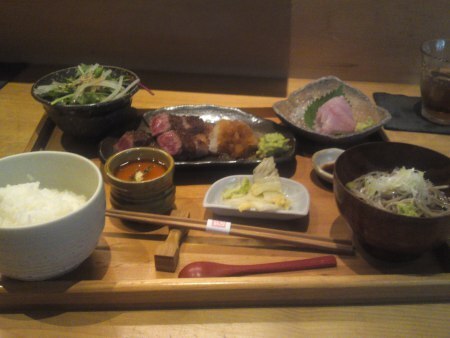 Mind you that enables to order something different every time! 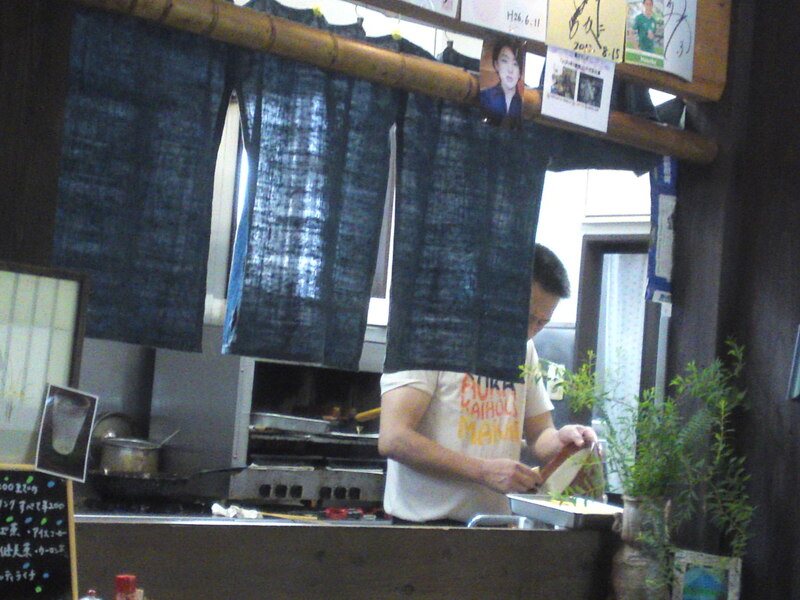 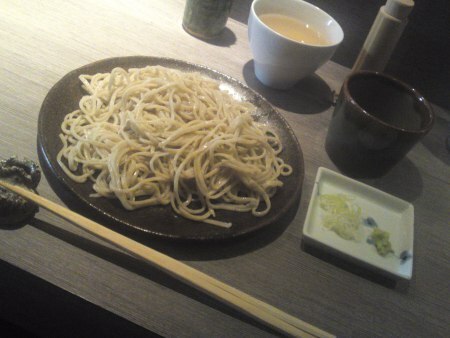 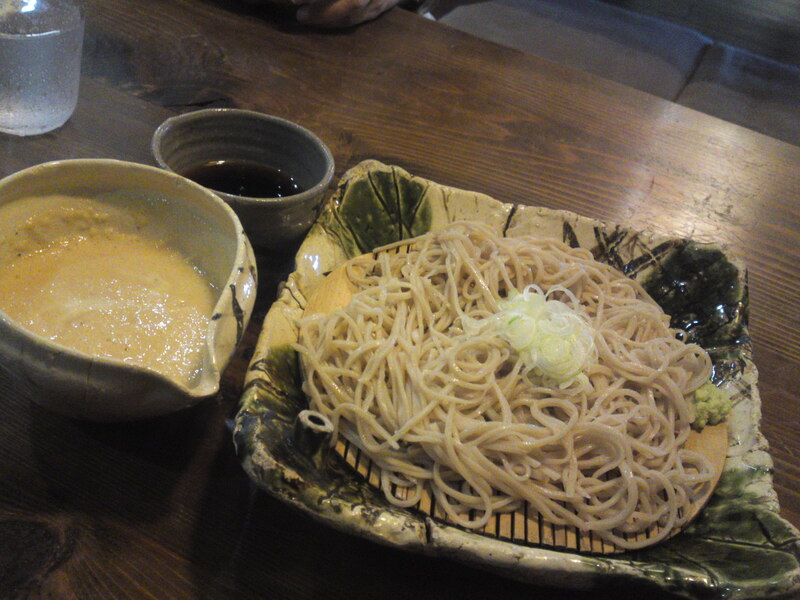 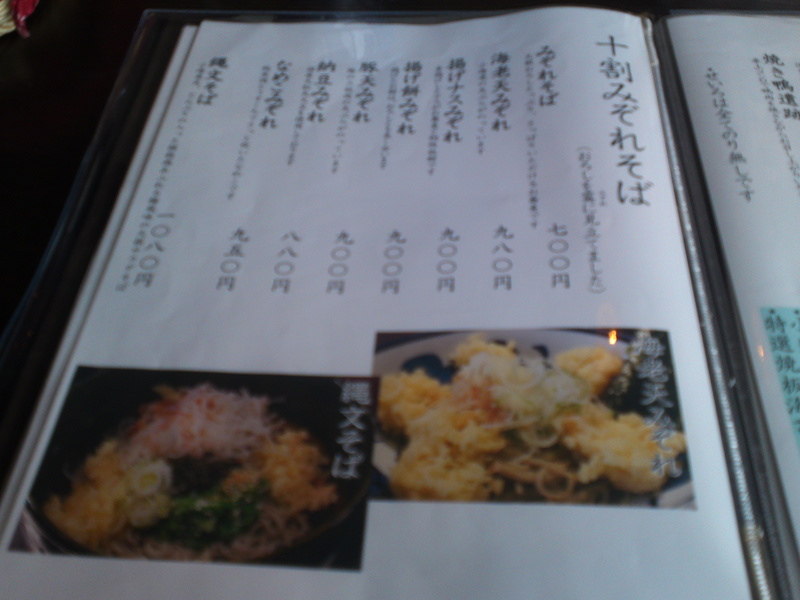 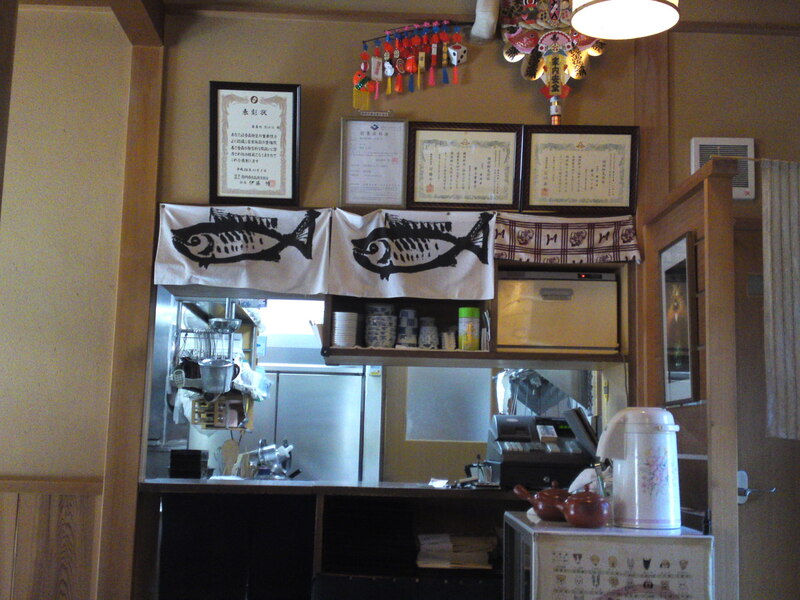 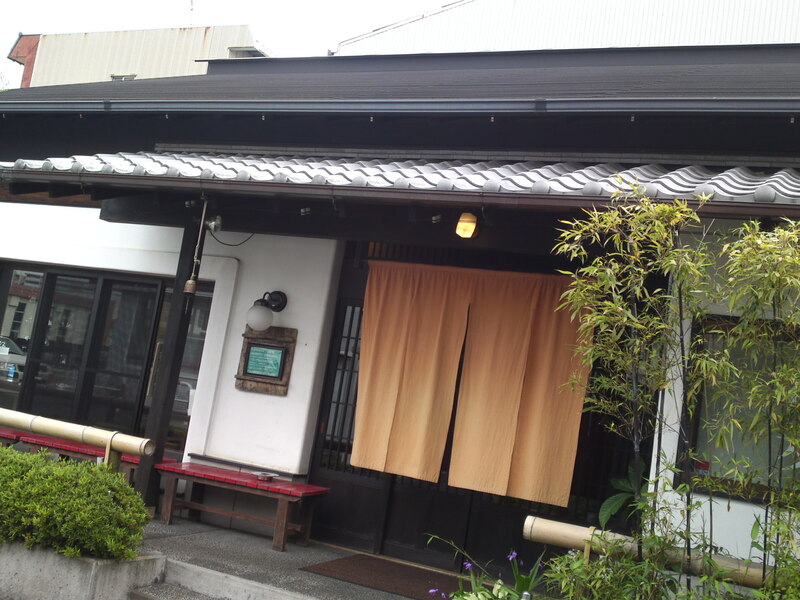 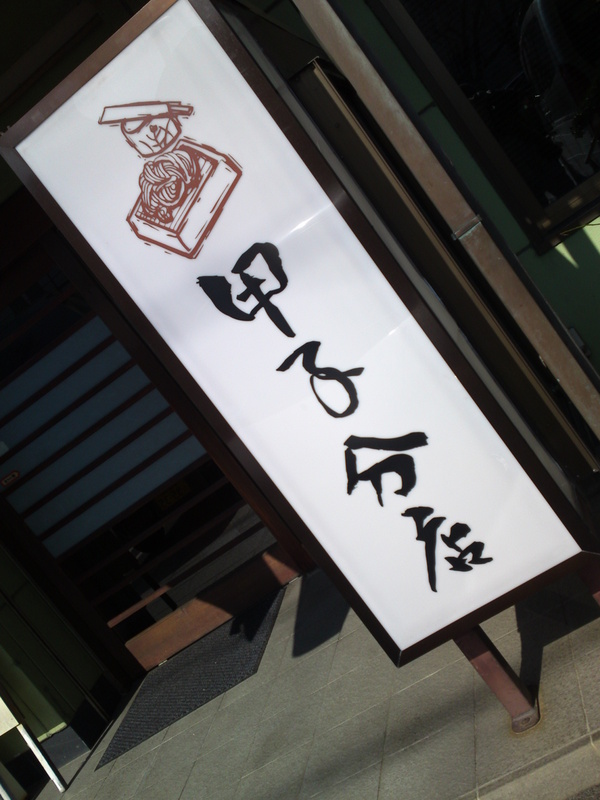 This time I had “oroshi soba/おろし蕎麦”! 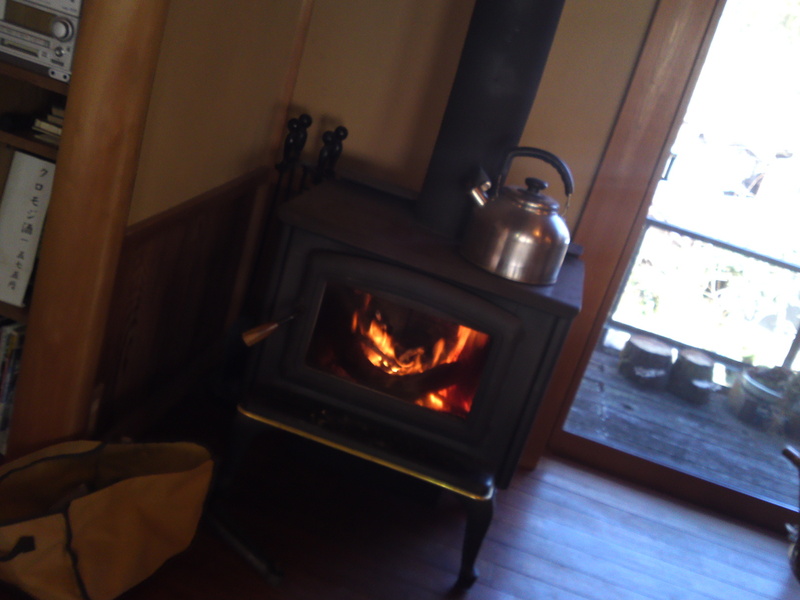 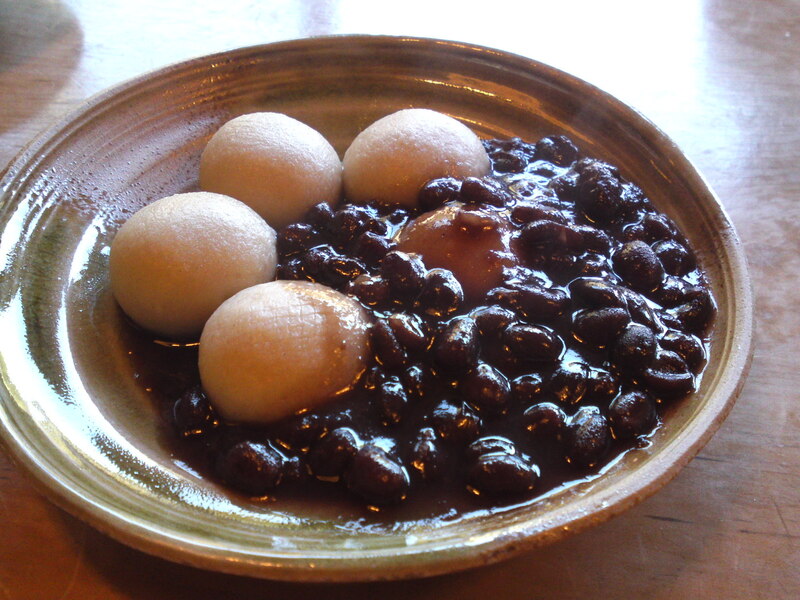 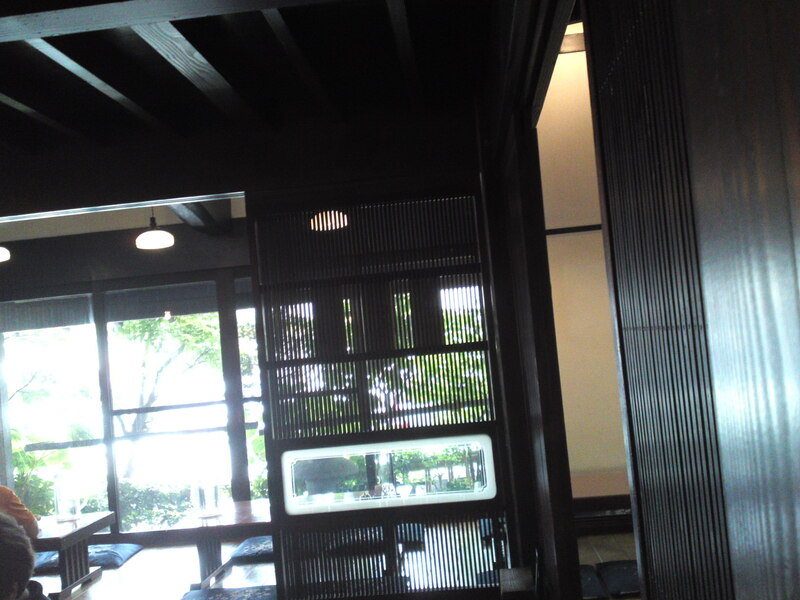 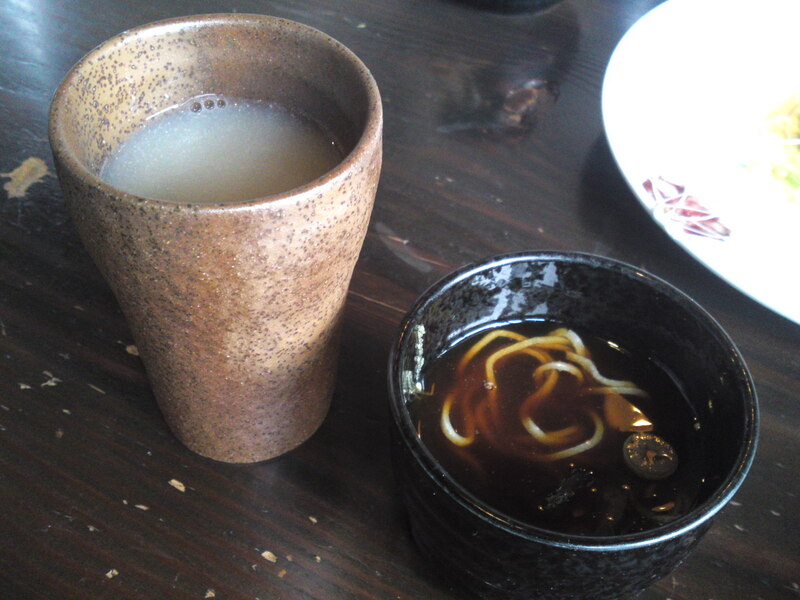 It can be ordered hot or cold. 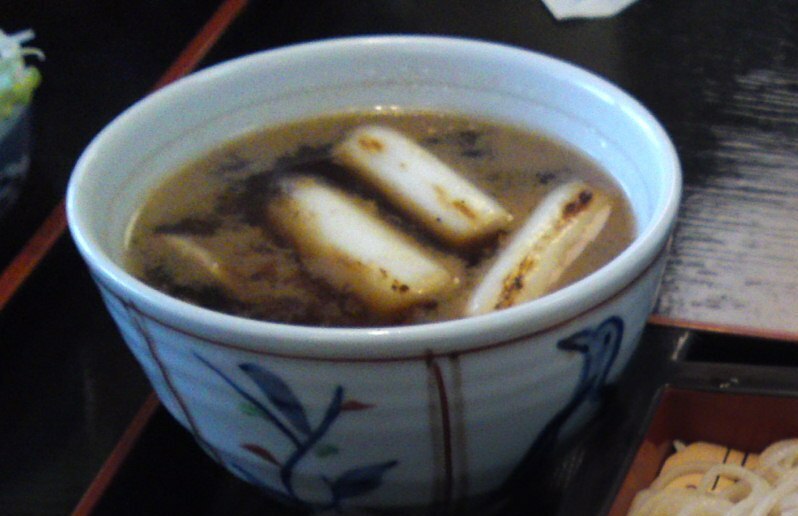 This time I opted for the cold version what with the heat of the day! 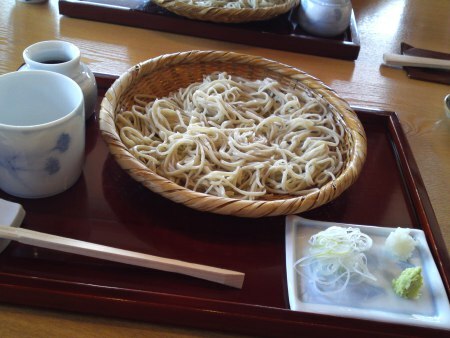 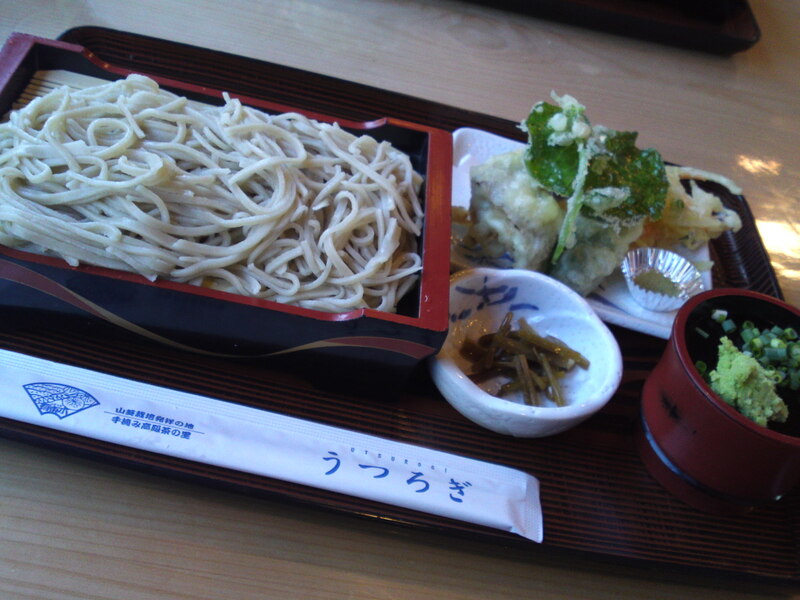 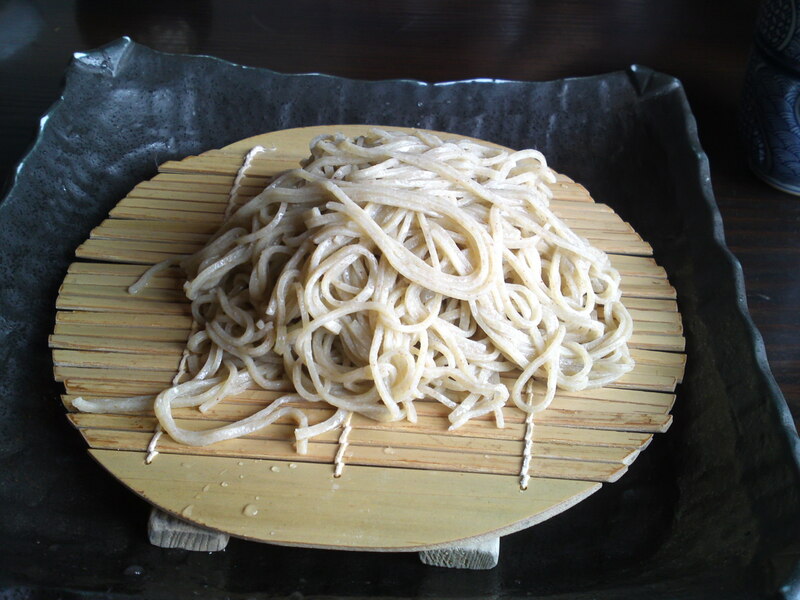 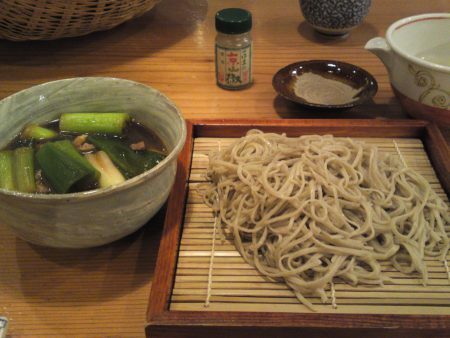 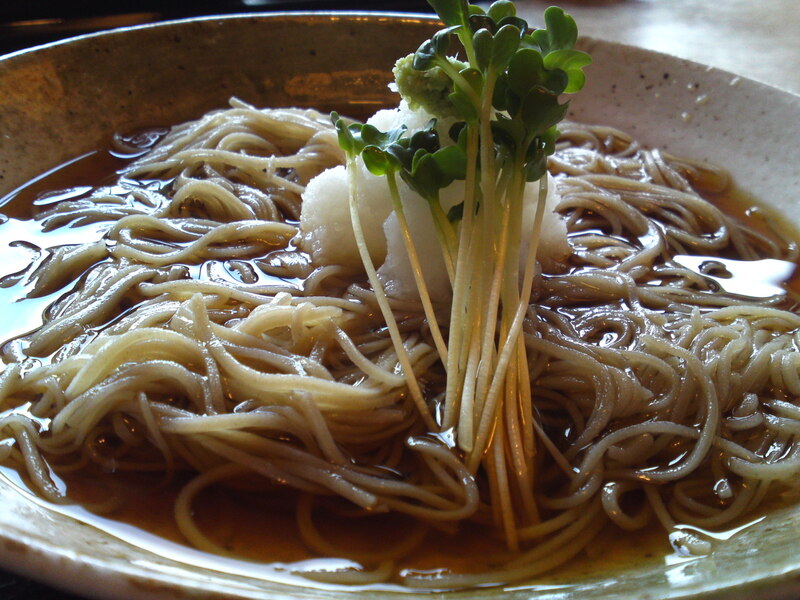 Such a soba dish differs from restaurant to restaurant, and I love Kishigami’s because it is lighter, tastier and healthier! 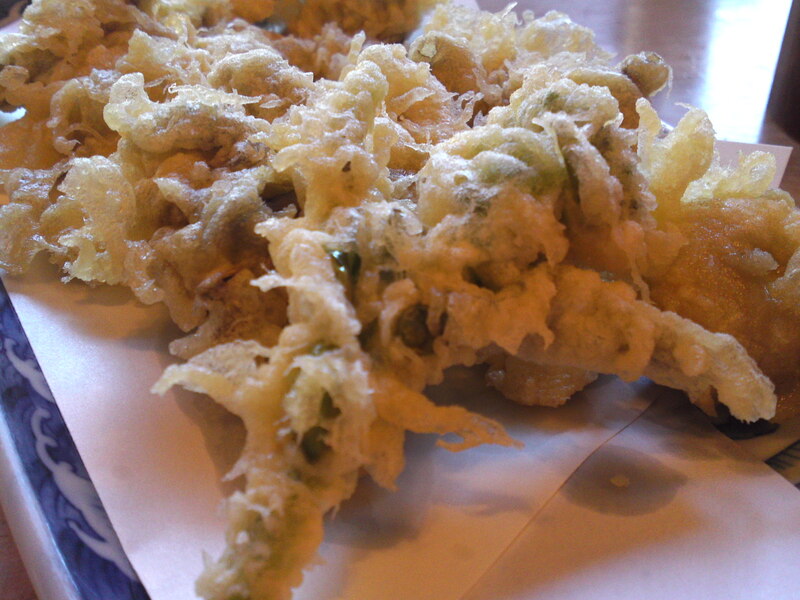 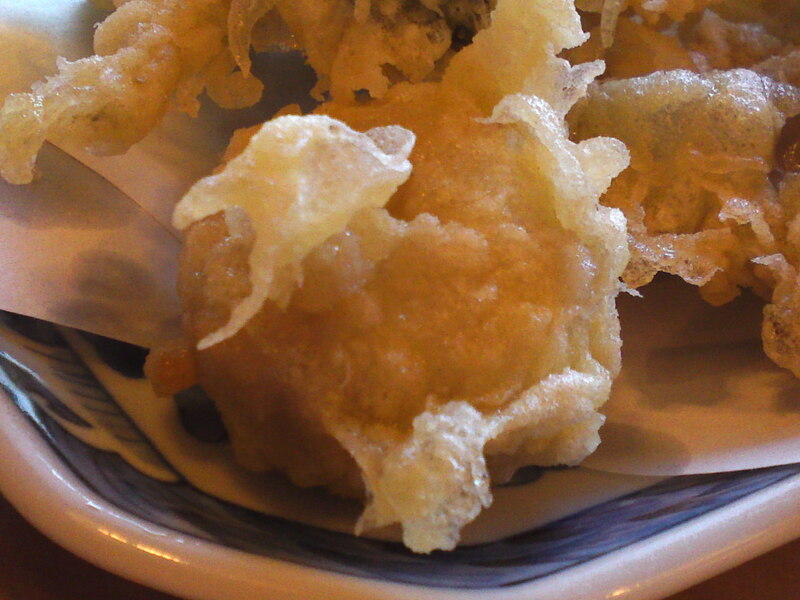 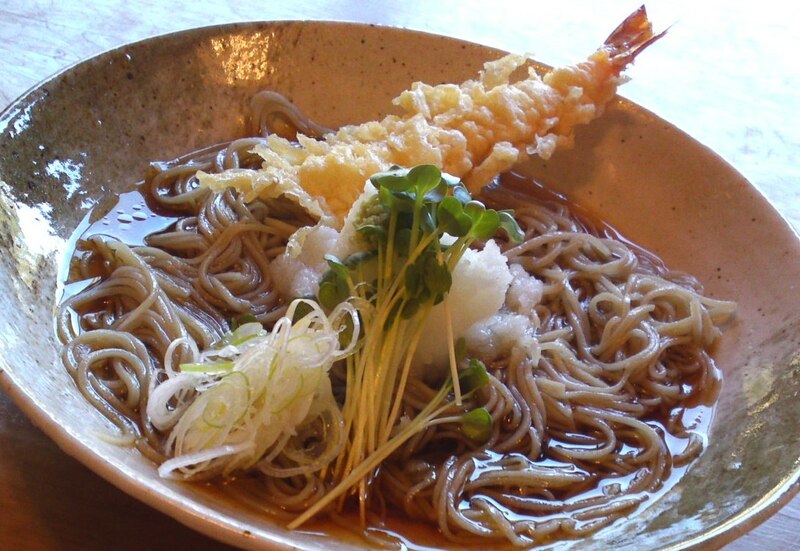 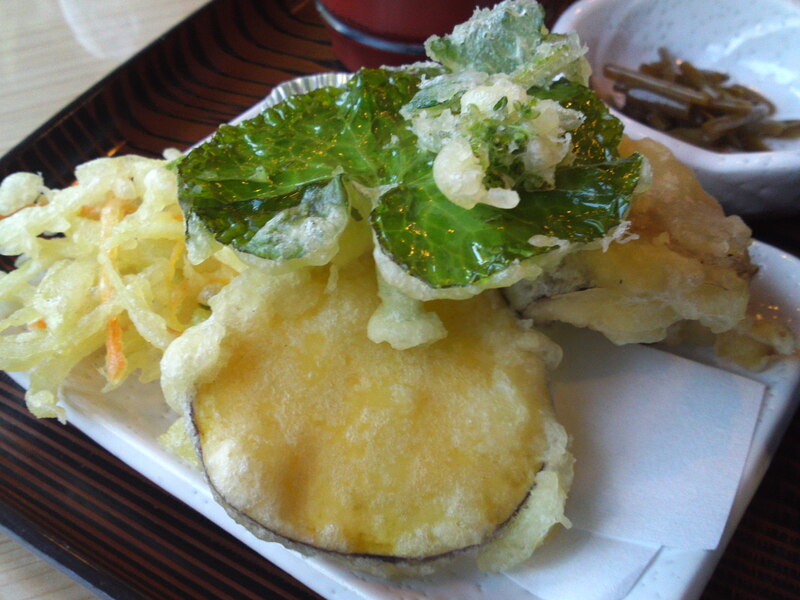 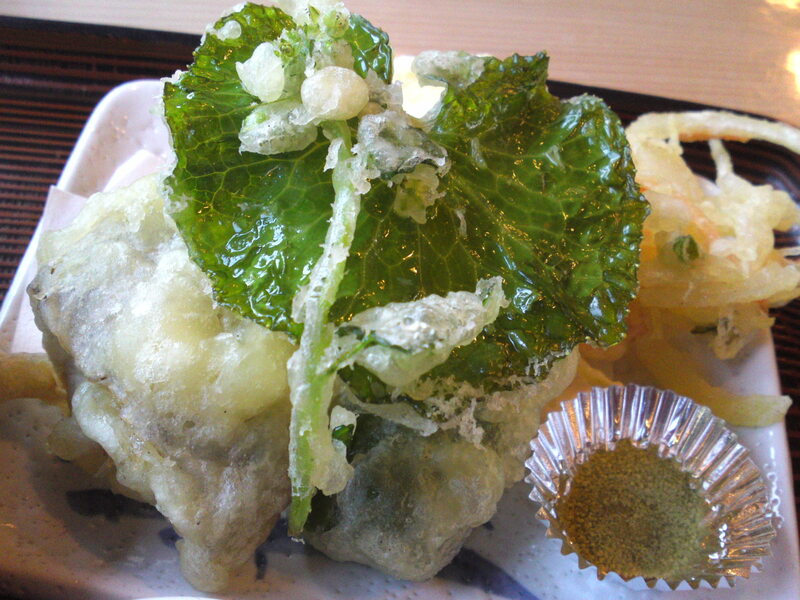 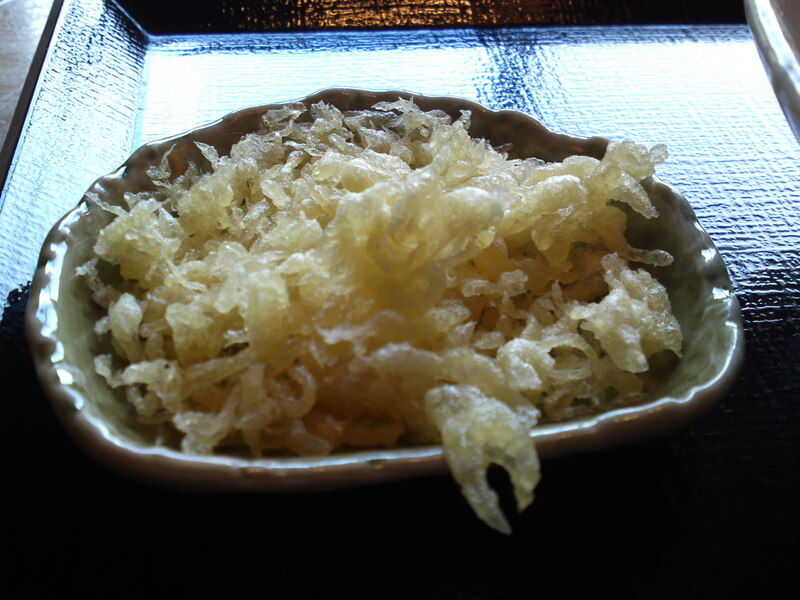 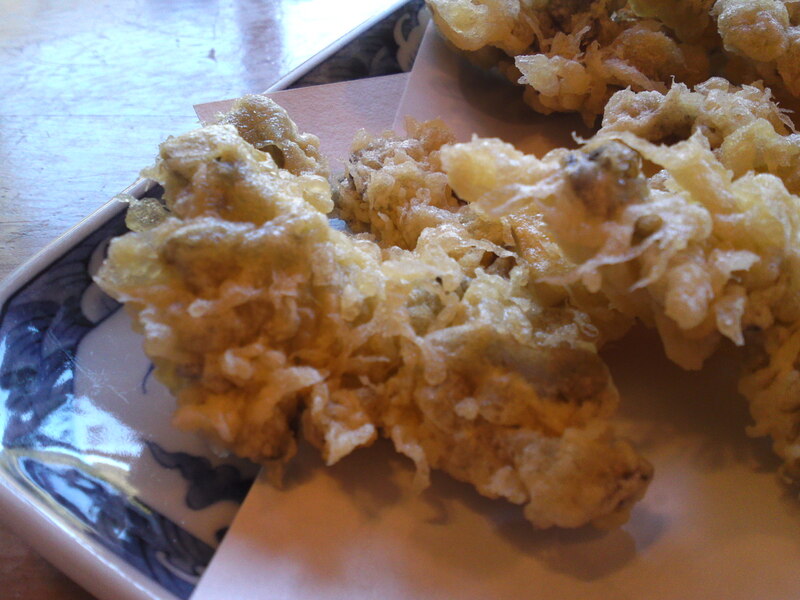 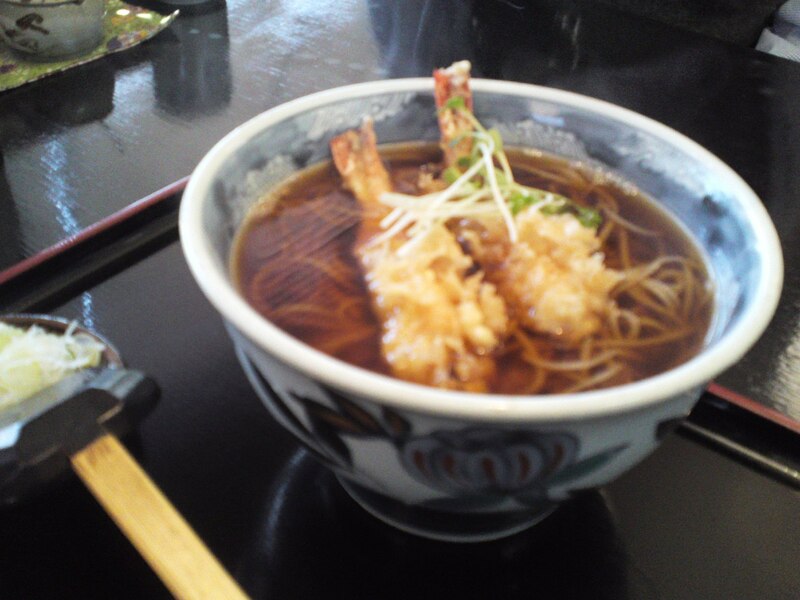 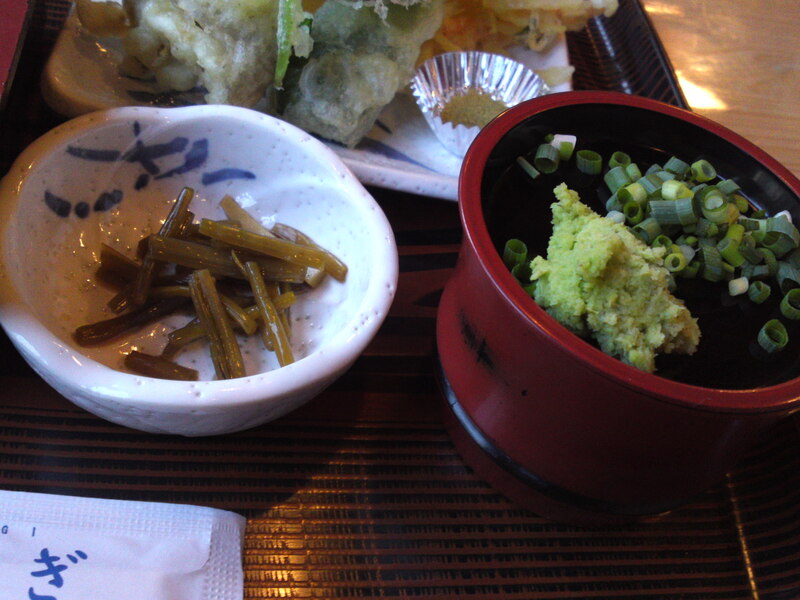 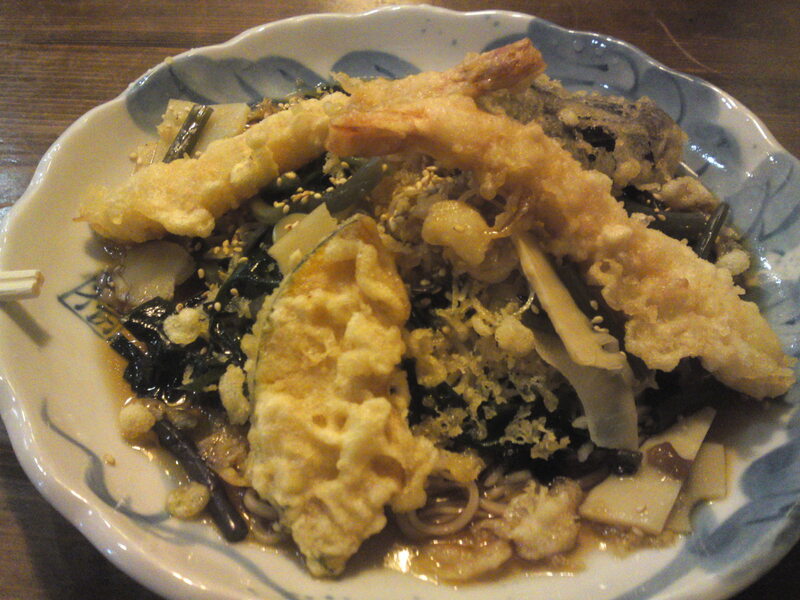 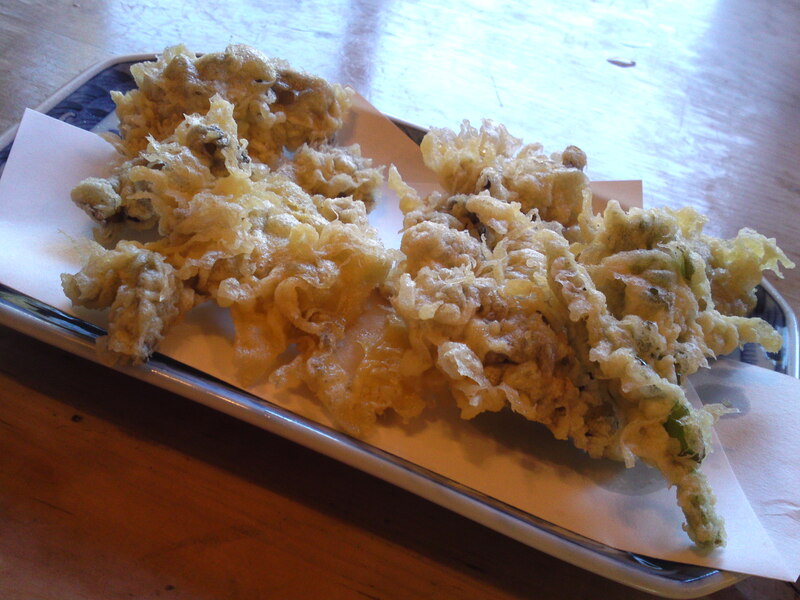 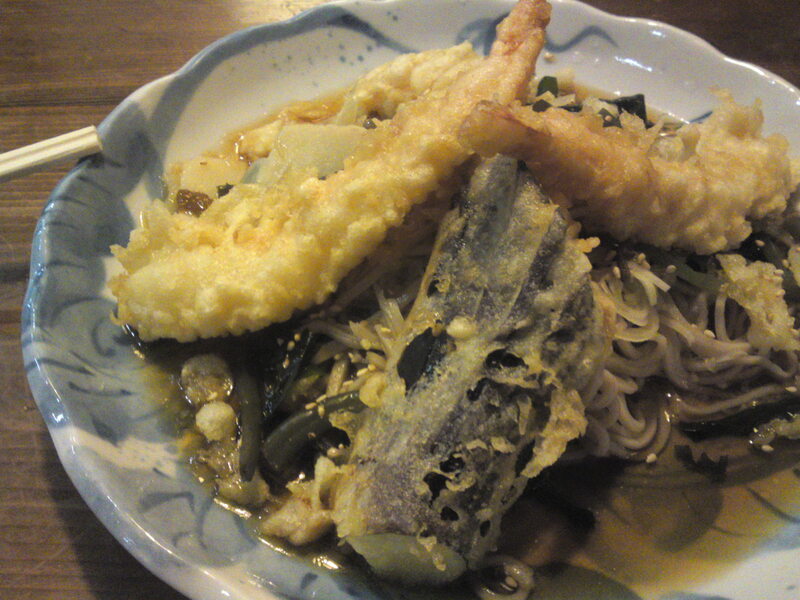 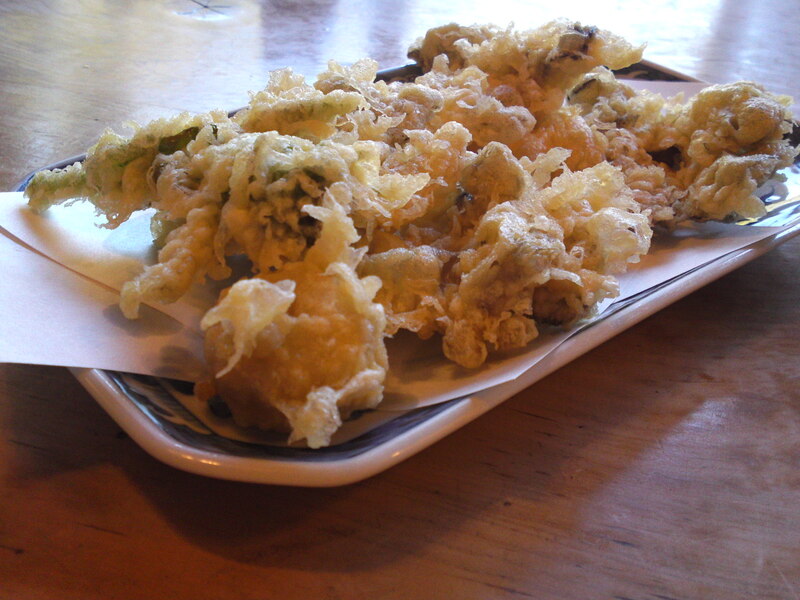 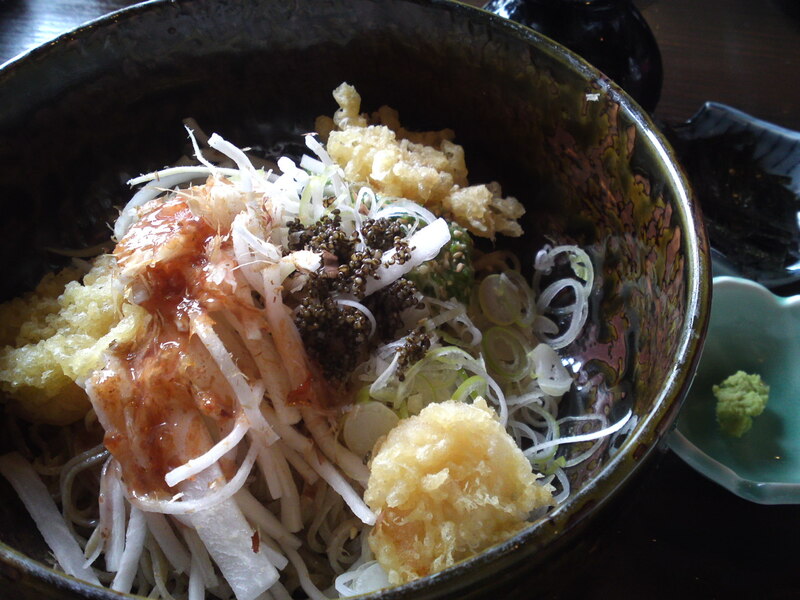 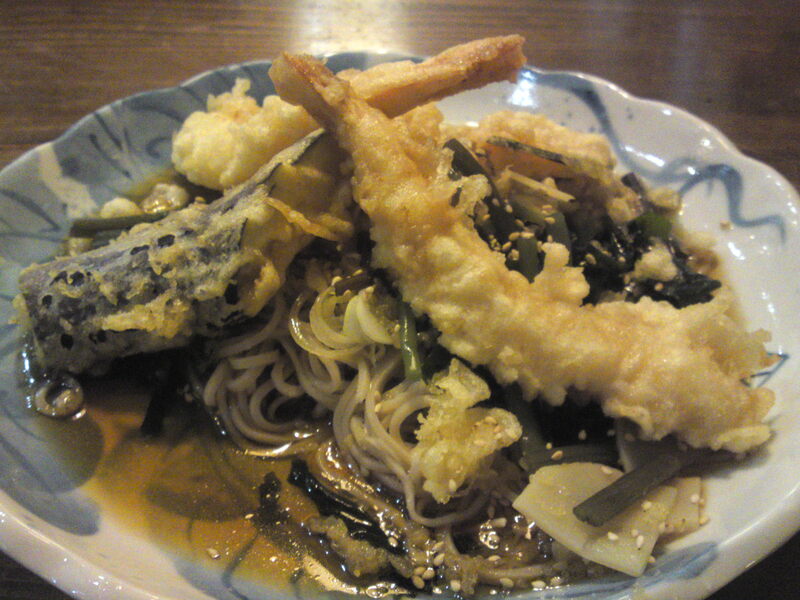 The “oroshi”, or deep-fried tempura batter, that you mix with your soba as you like for a delicate crunchy touch! 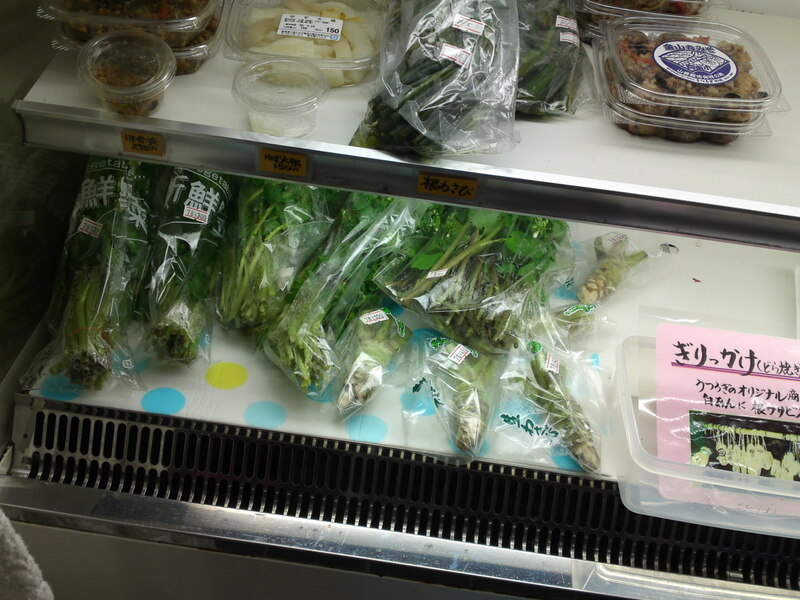 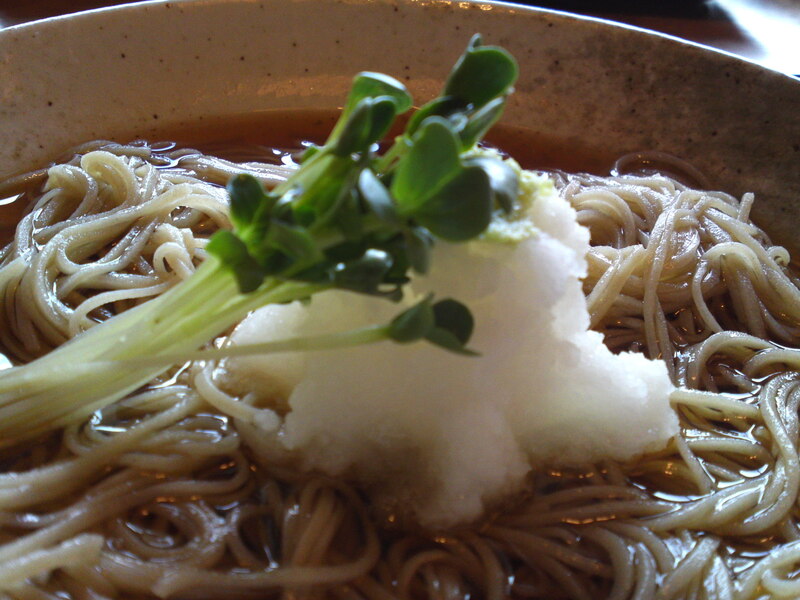 It is moreover served with freshly grated daikon and sprouts for extra zip! 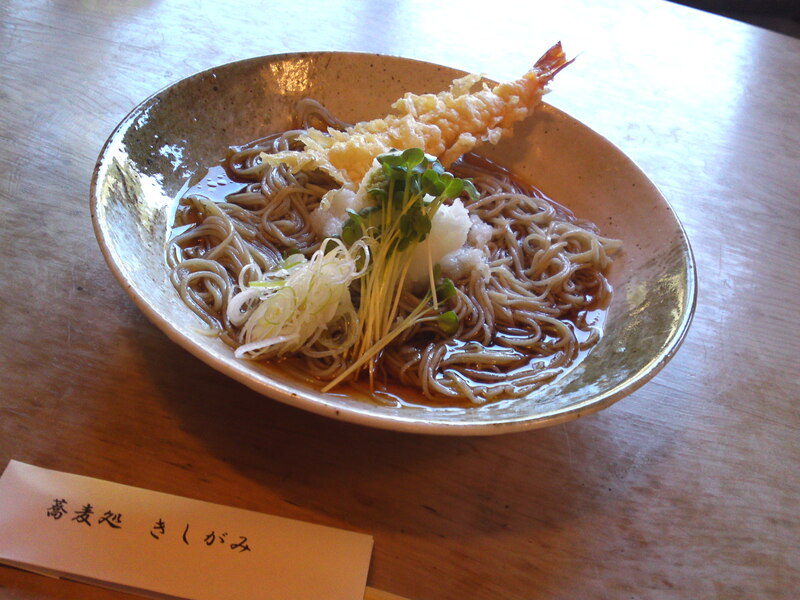 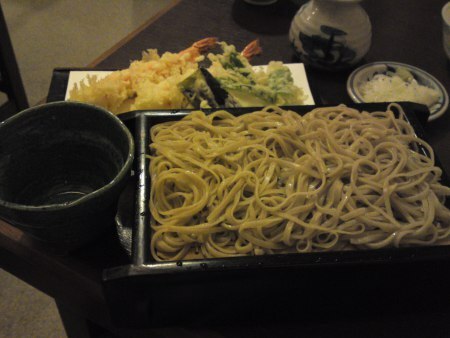 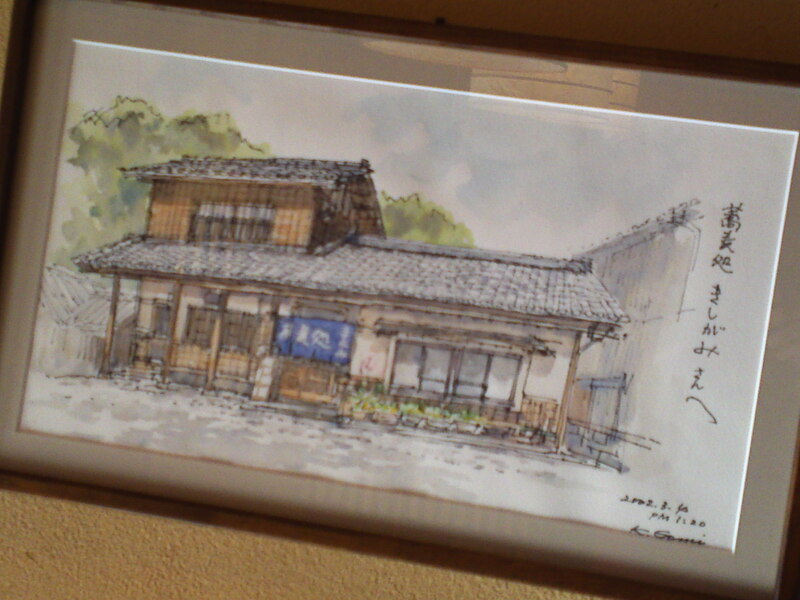 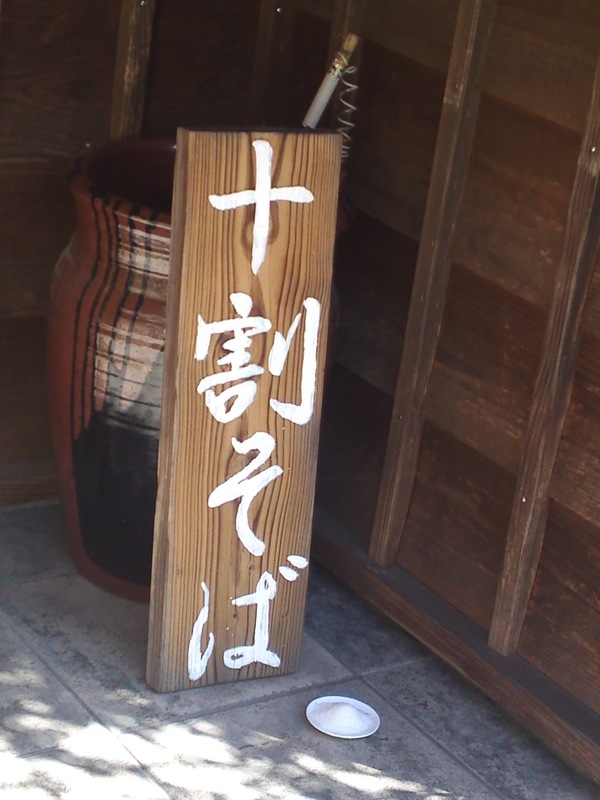 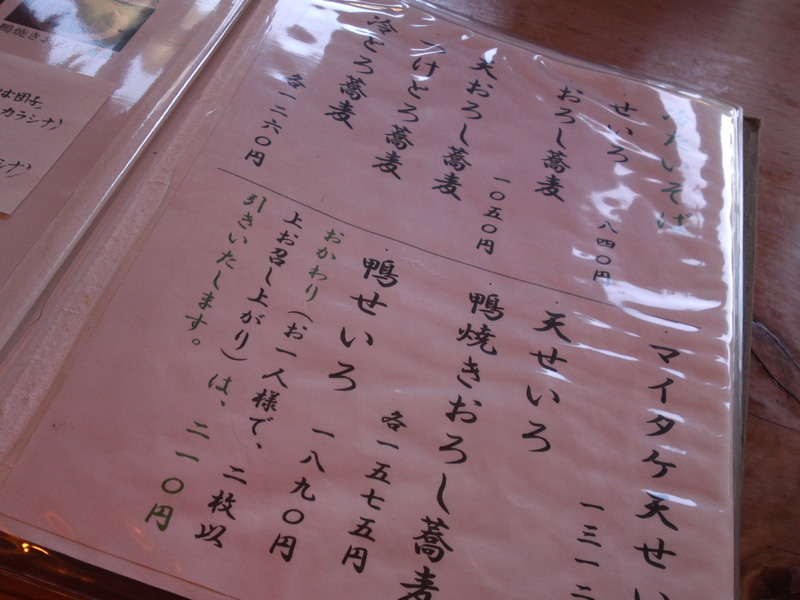 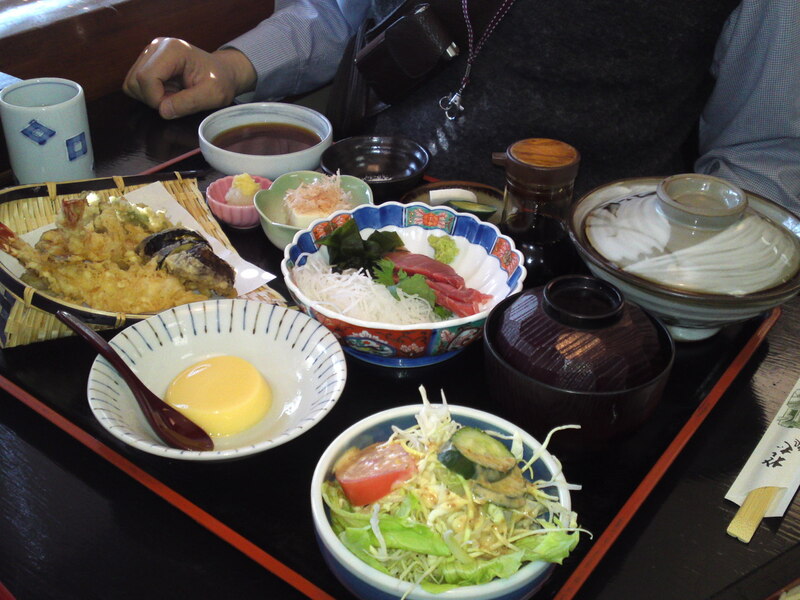 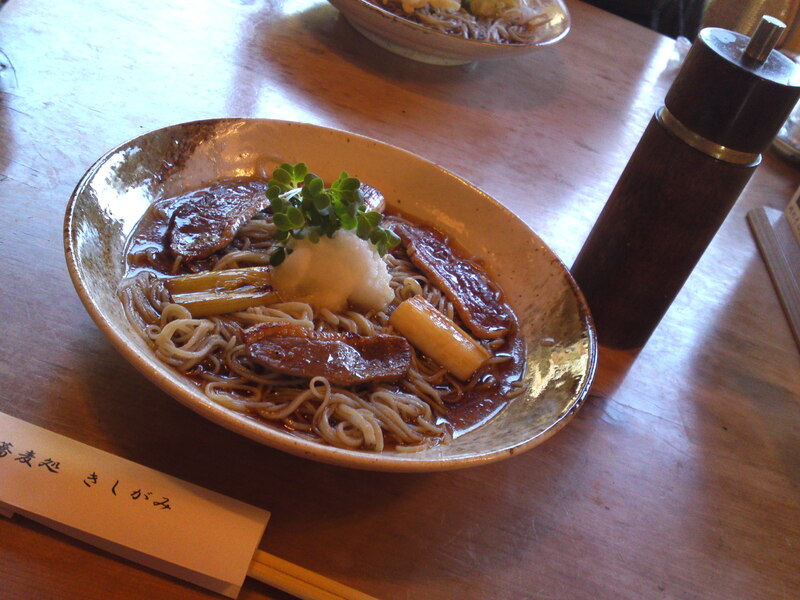 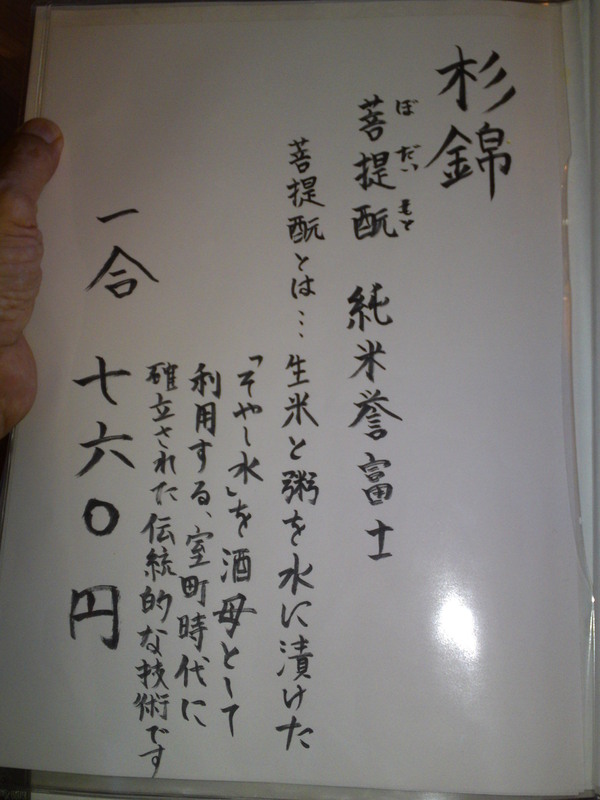 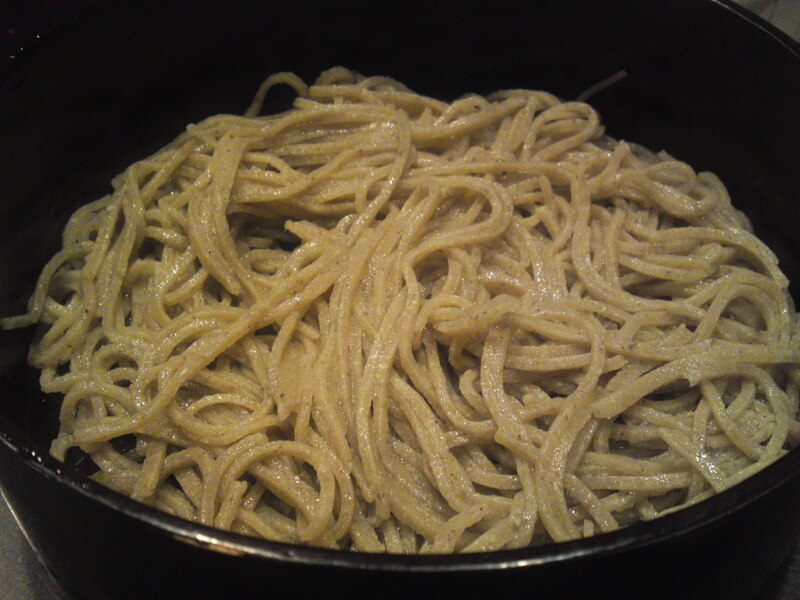 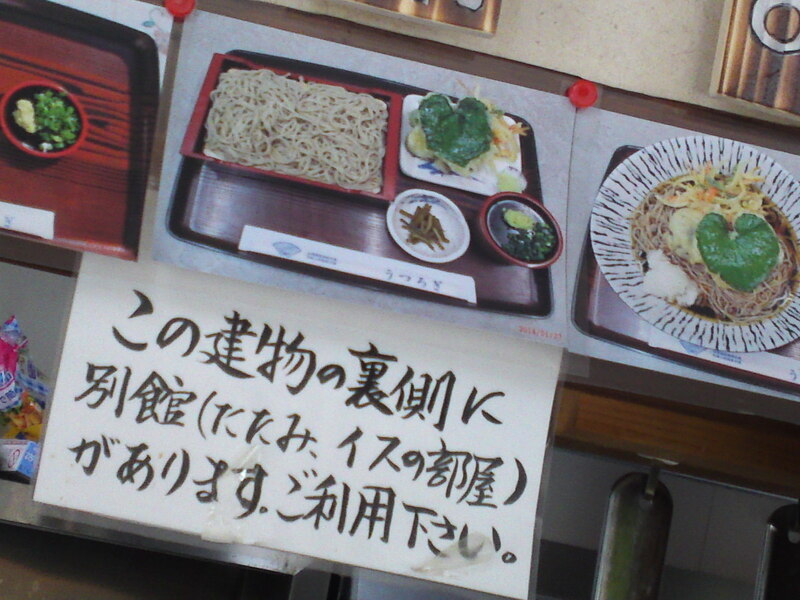 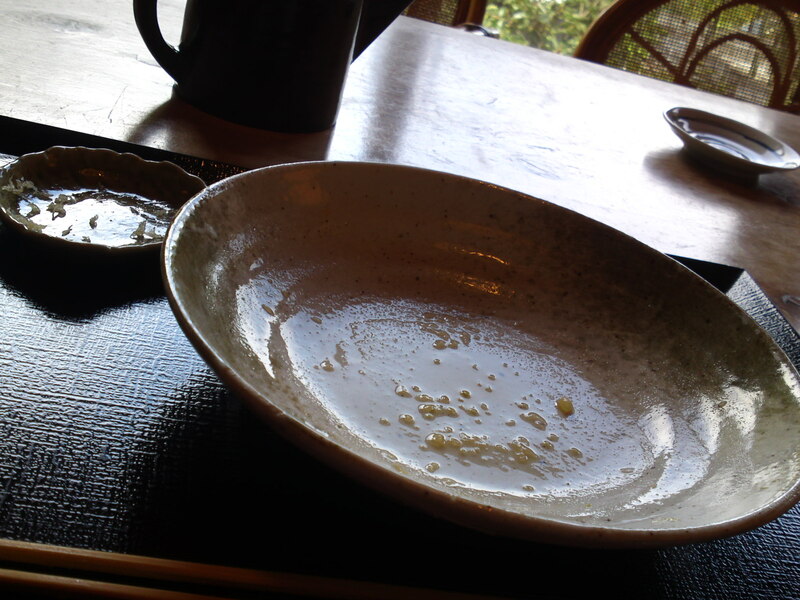 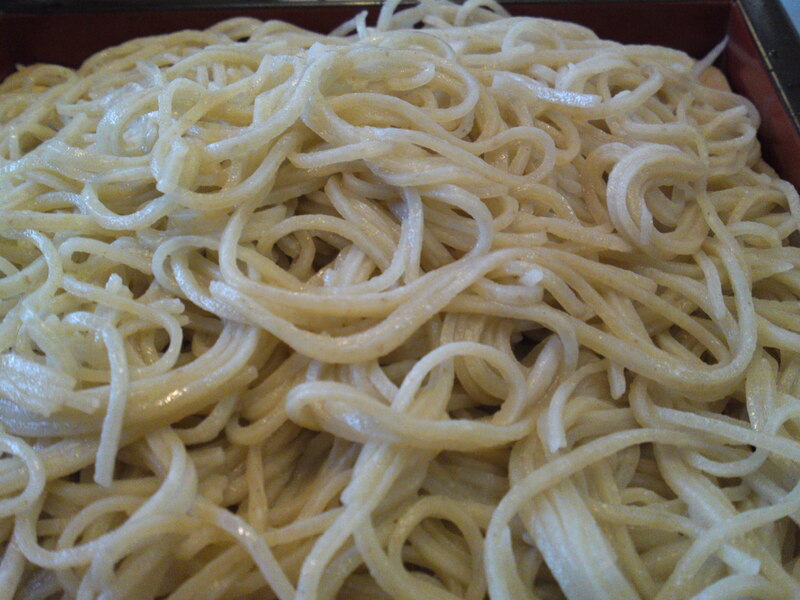 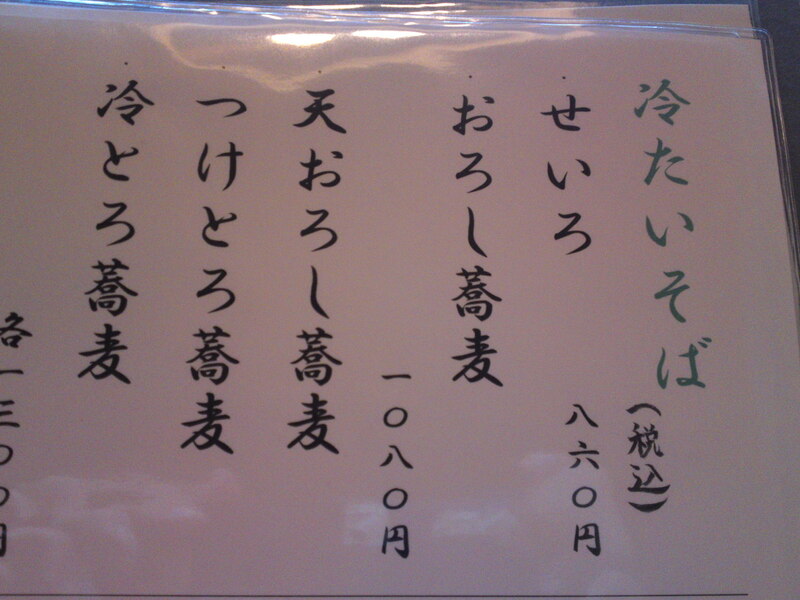 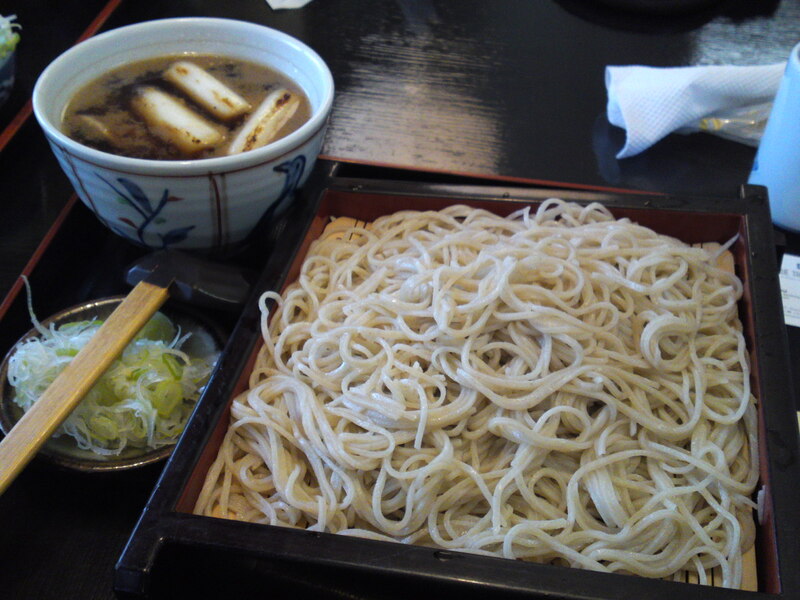 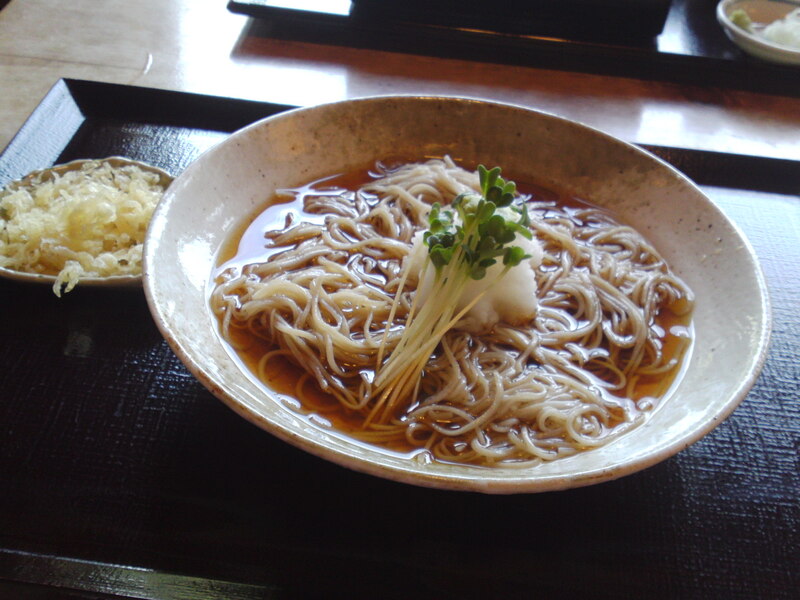 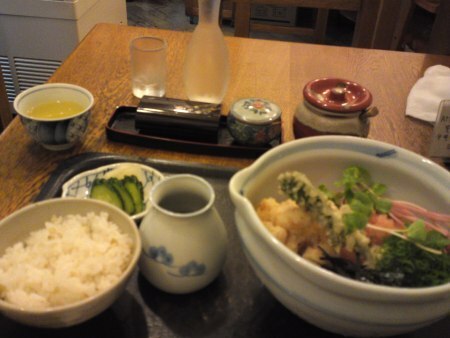 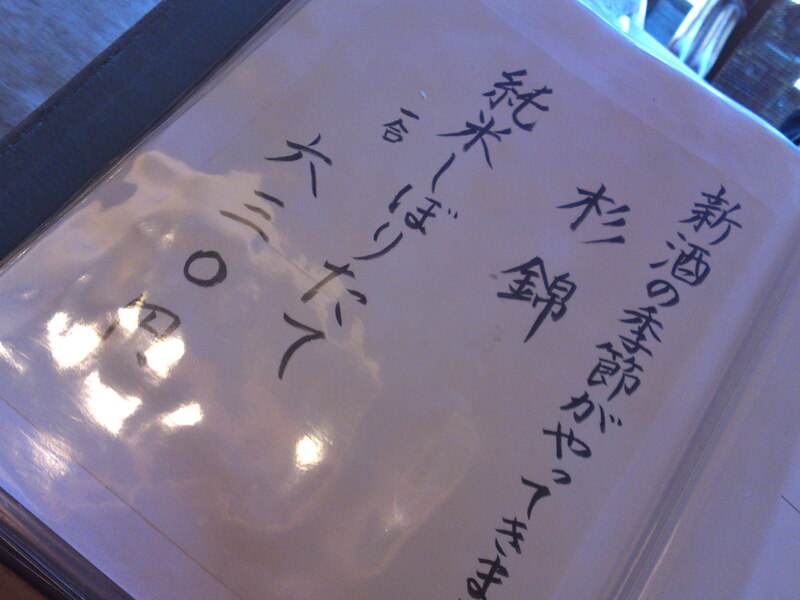 “Soba Yuu/water-soup in which the soba were boiled” that you add to the leftover soup. 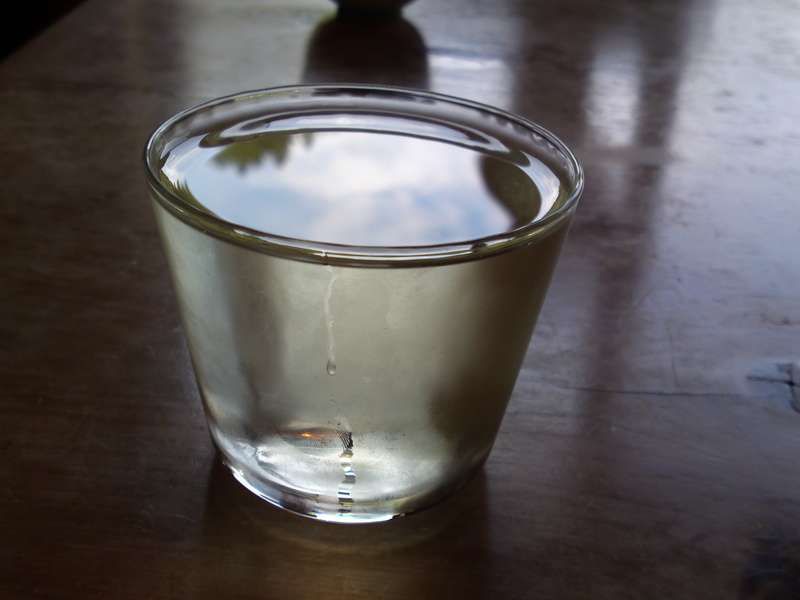 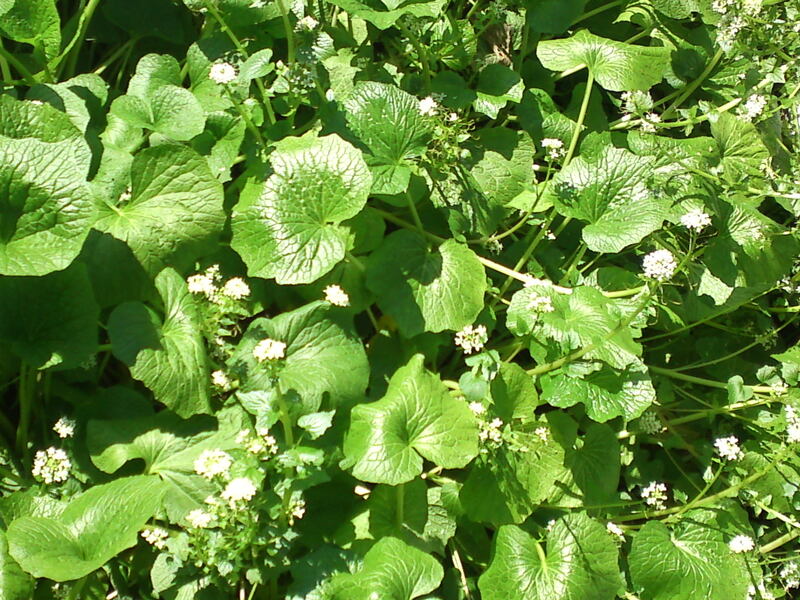 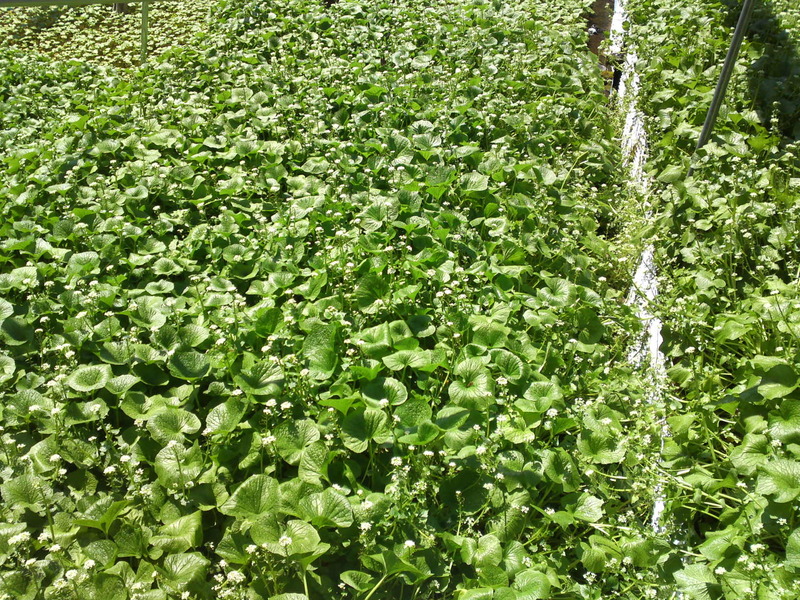 People afflicted with high blood pressure should drink gallons of it! 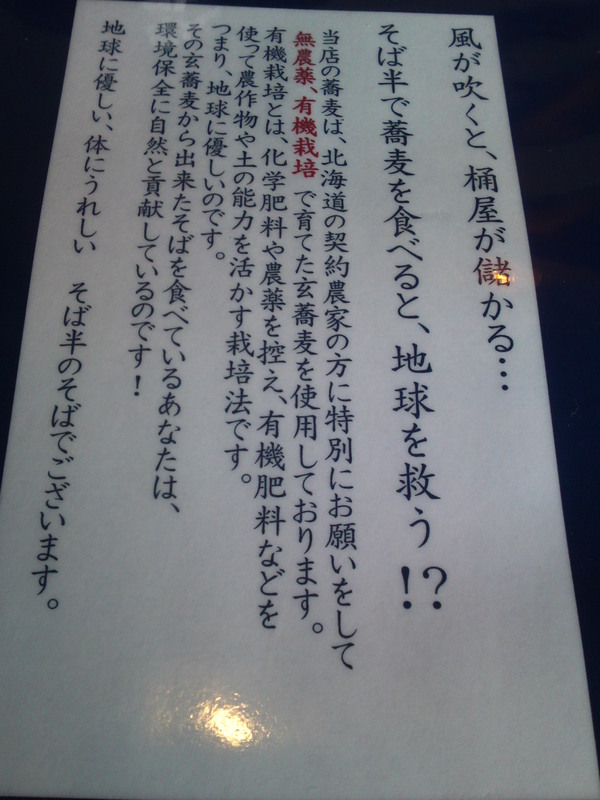 Serious! 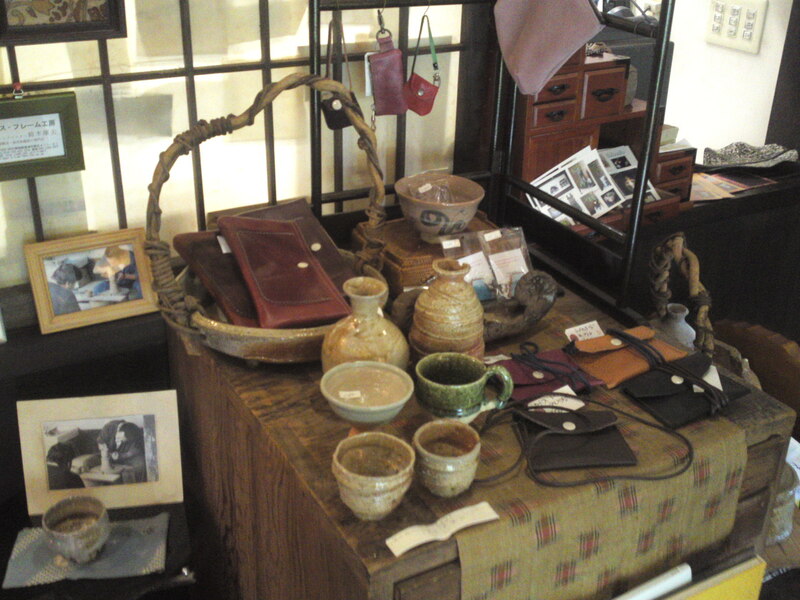 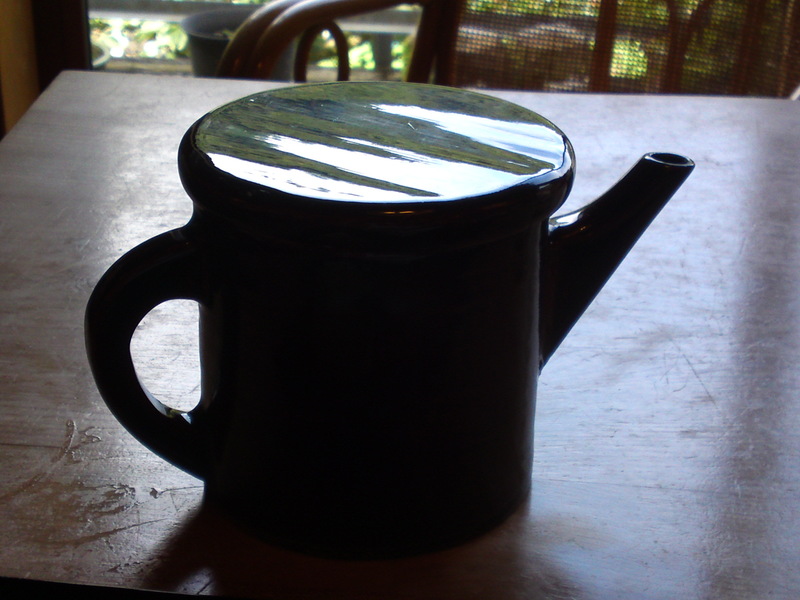 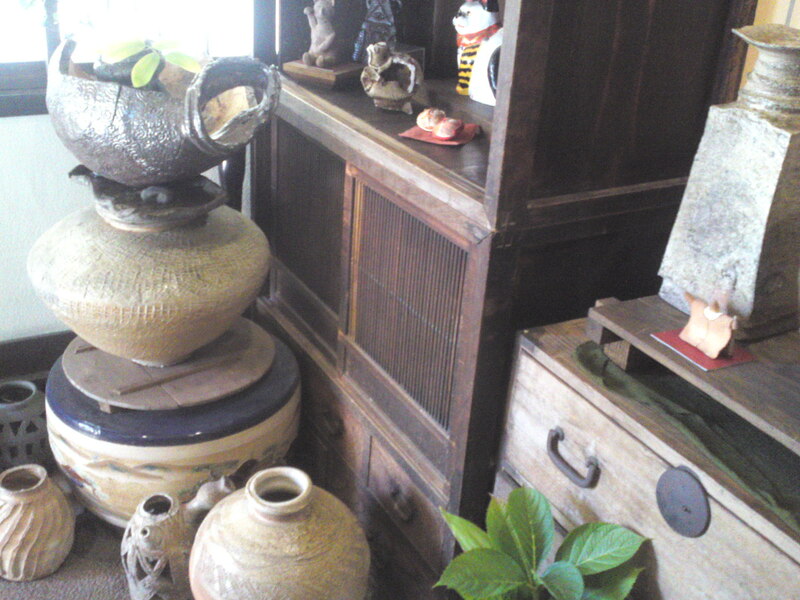 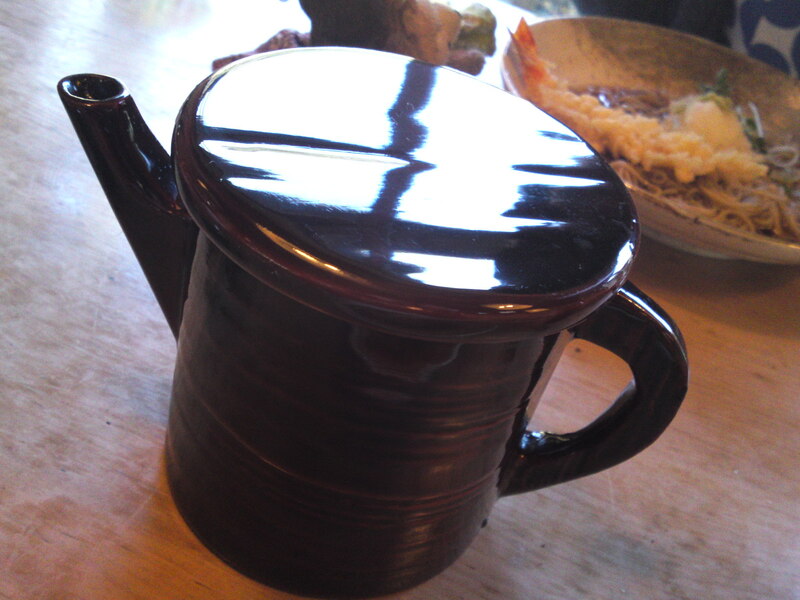 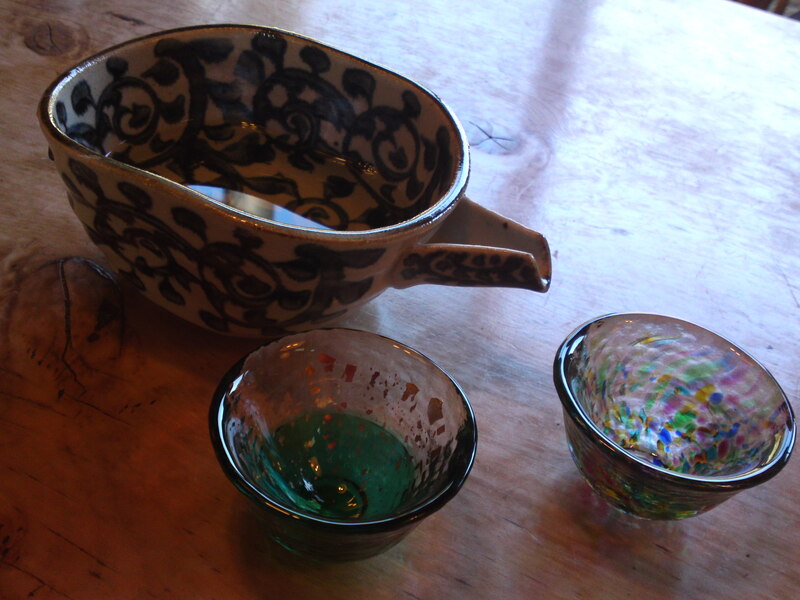 Elegant earthenware is an added pleasure! 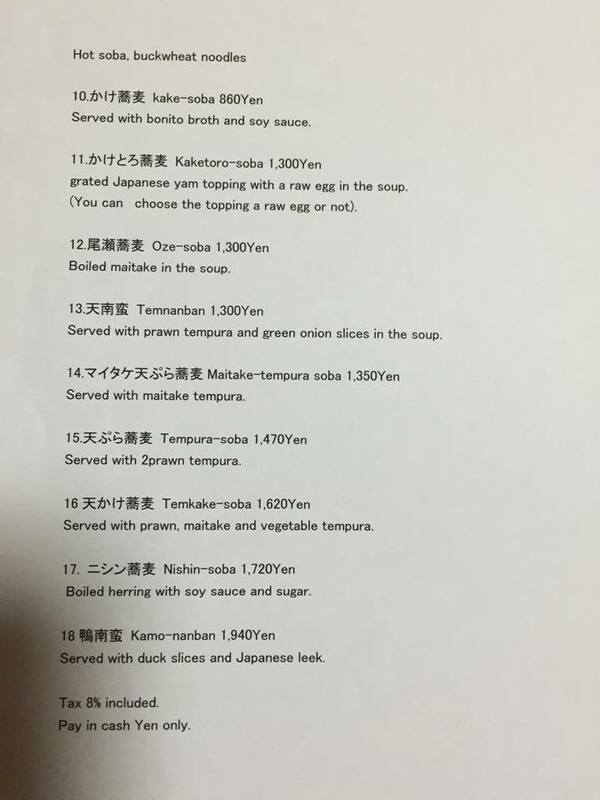 See you there next month for a different dish!